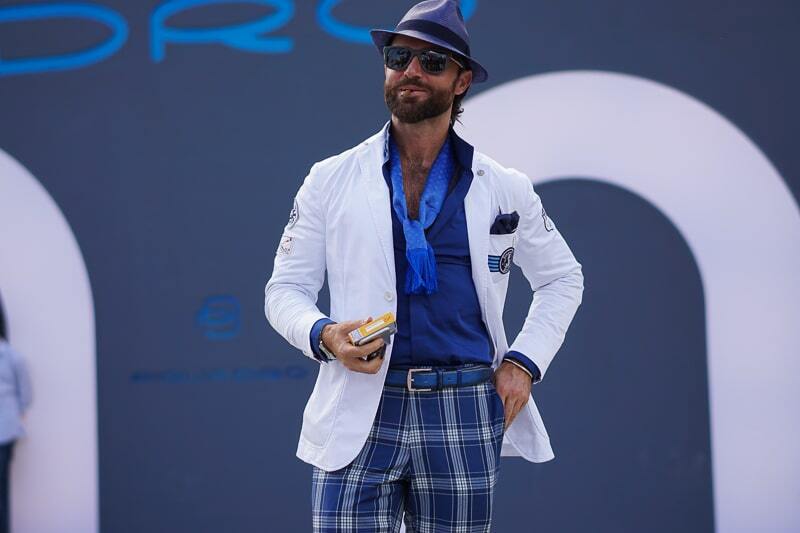 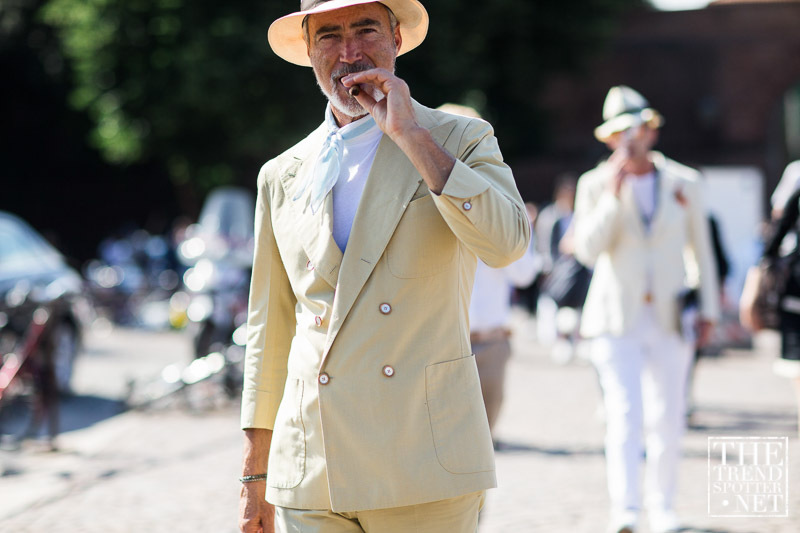 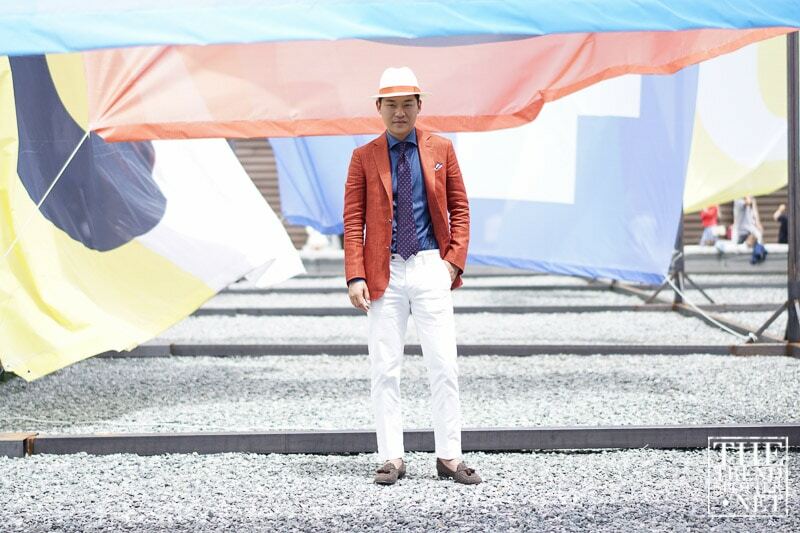 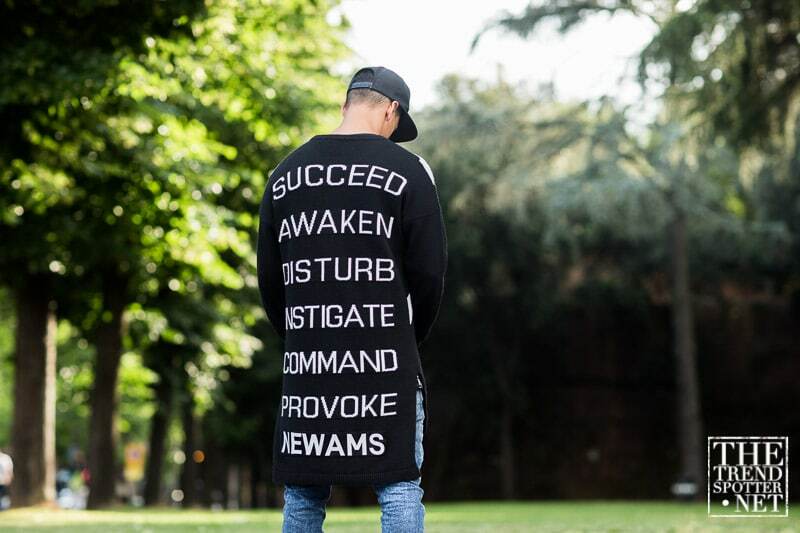 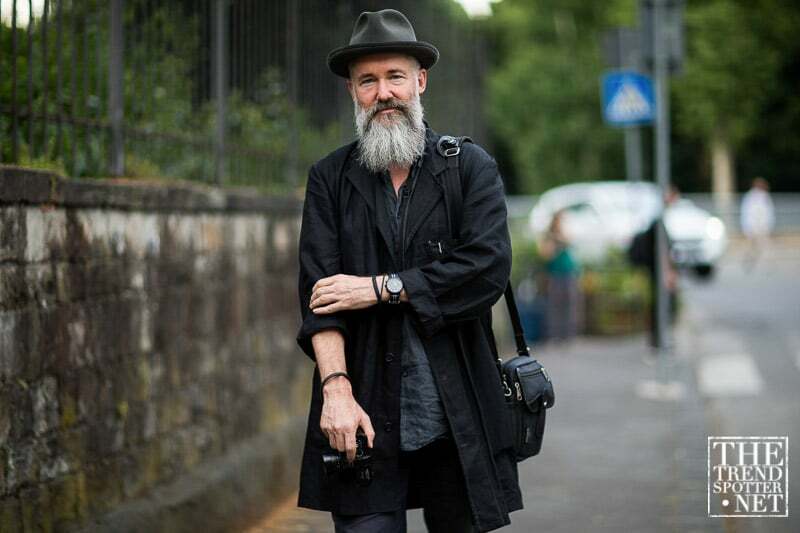 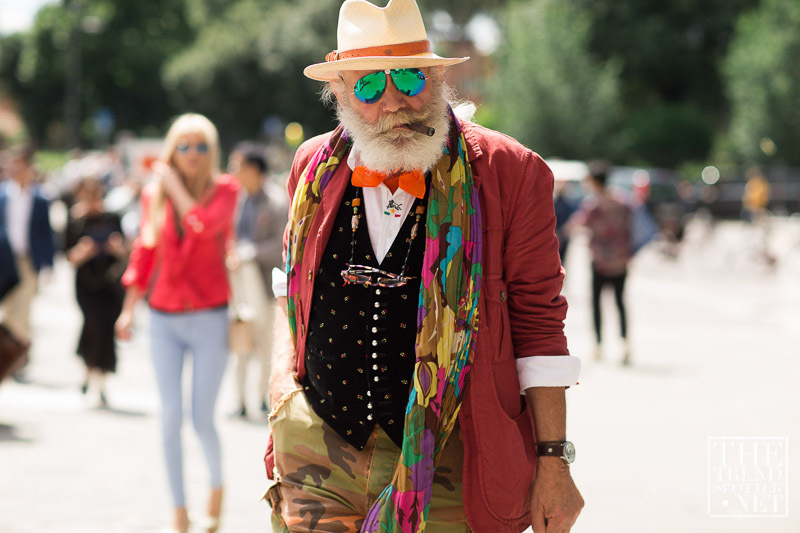 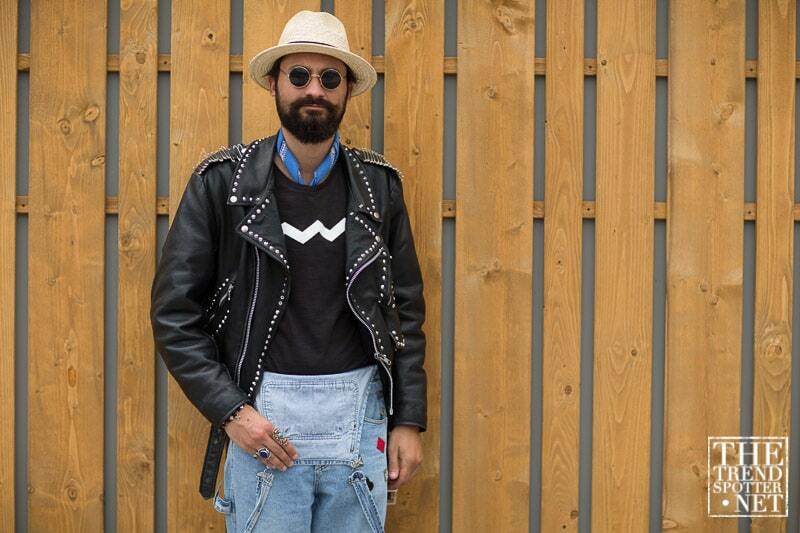 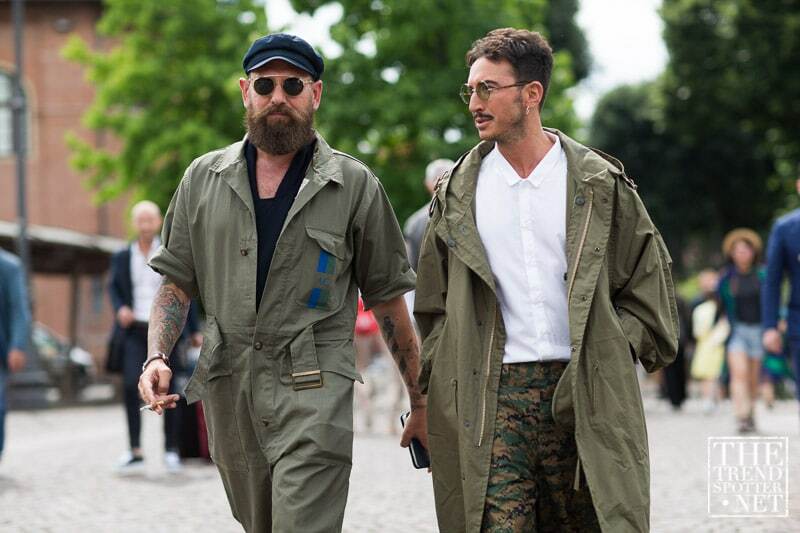 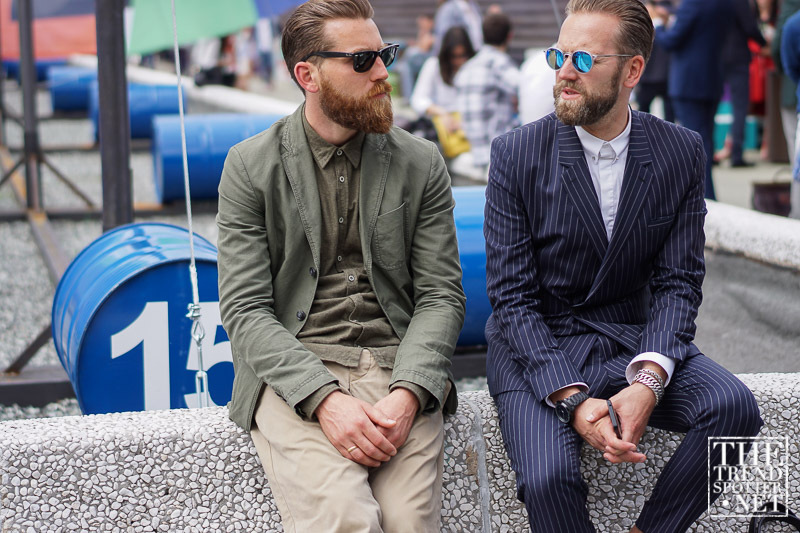 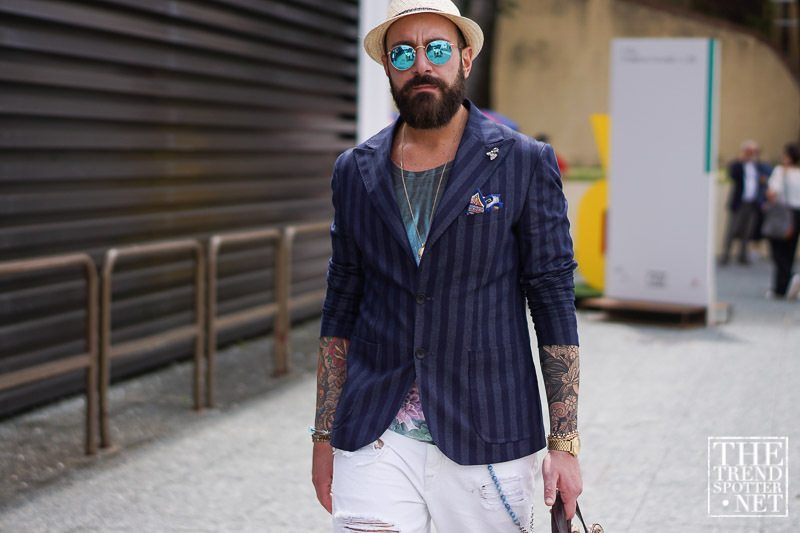 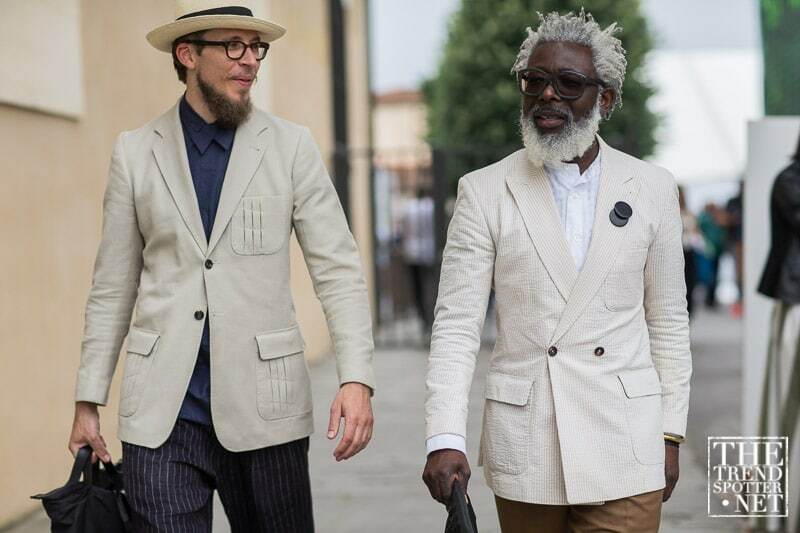 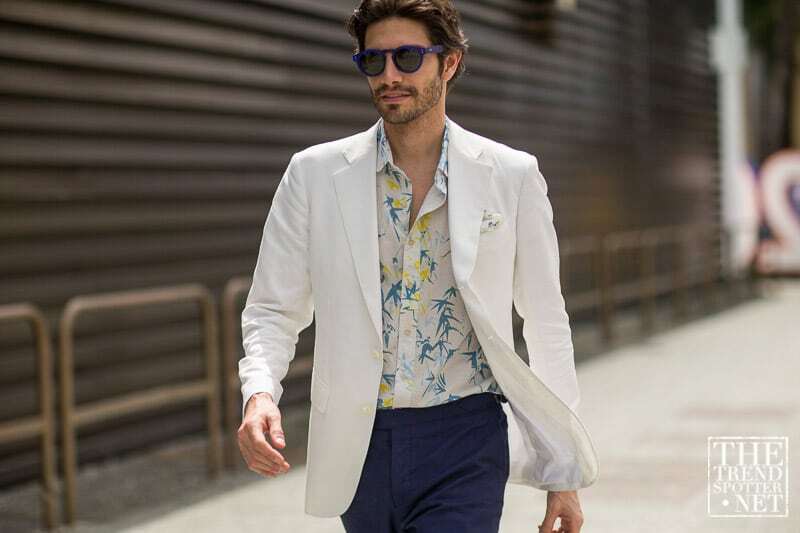 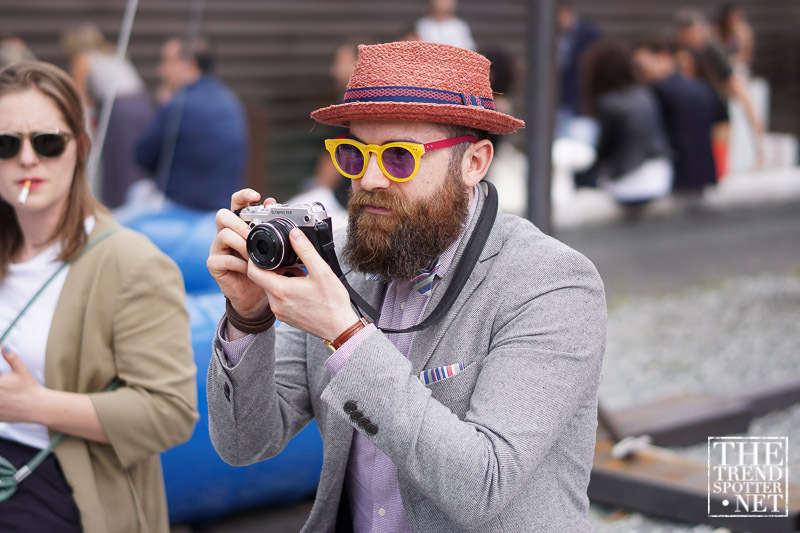 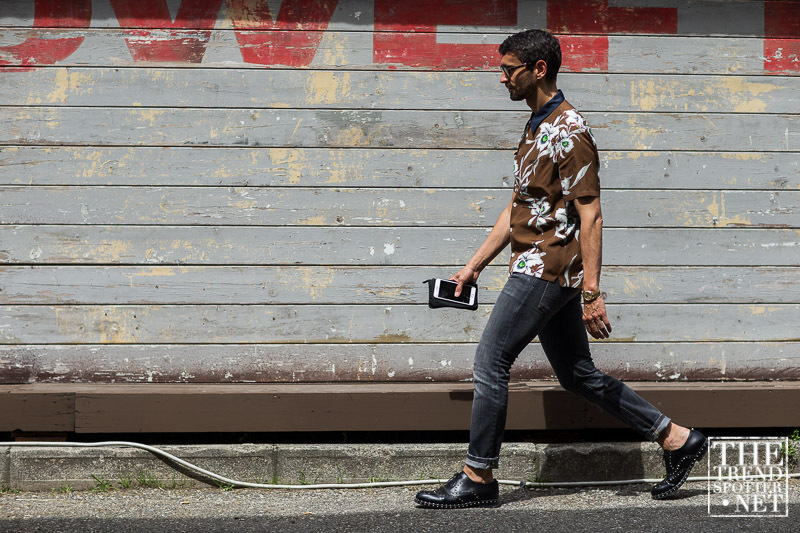 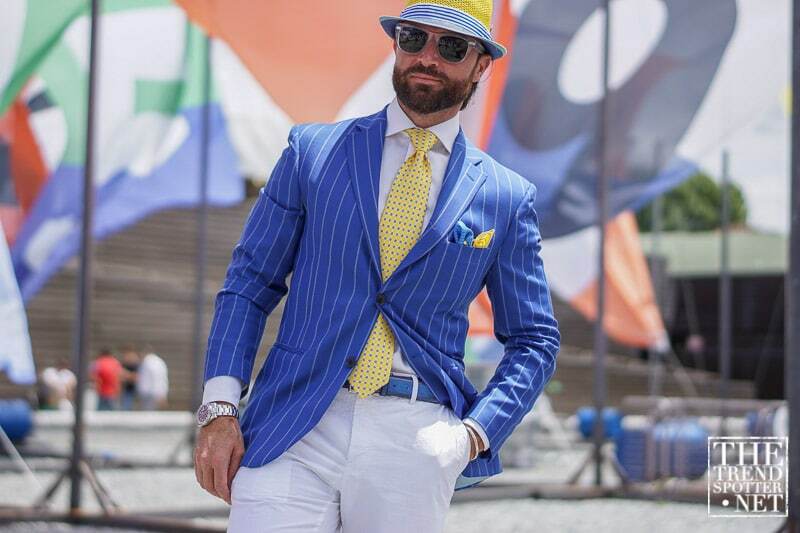 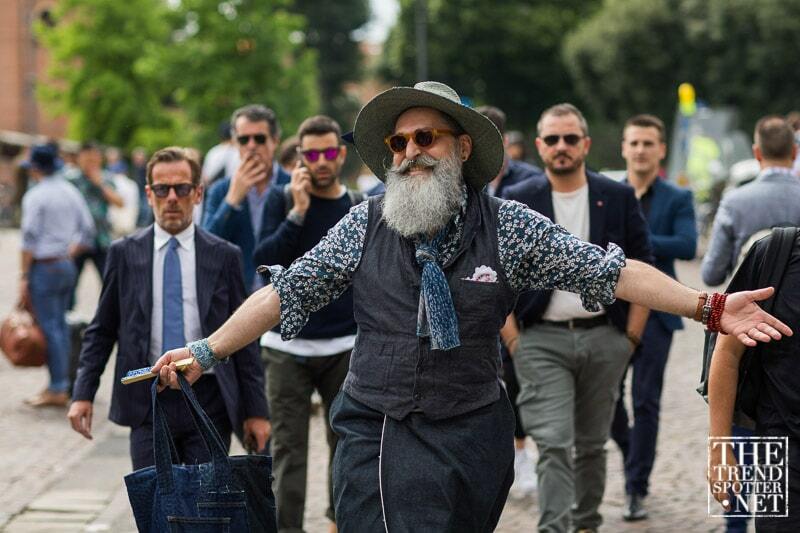 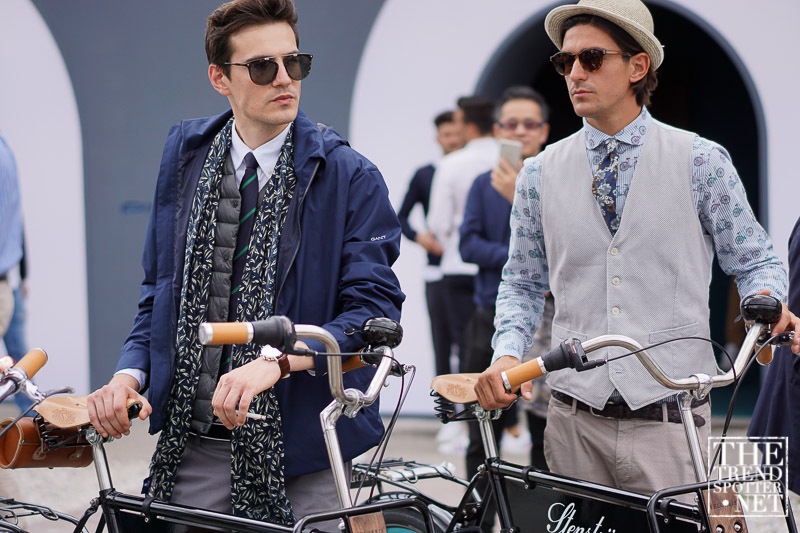 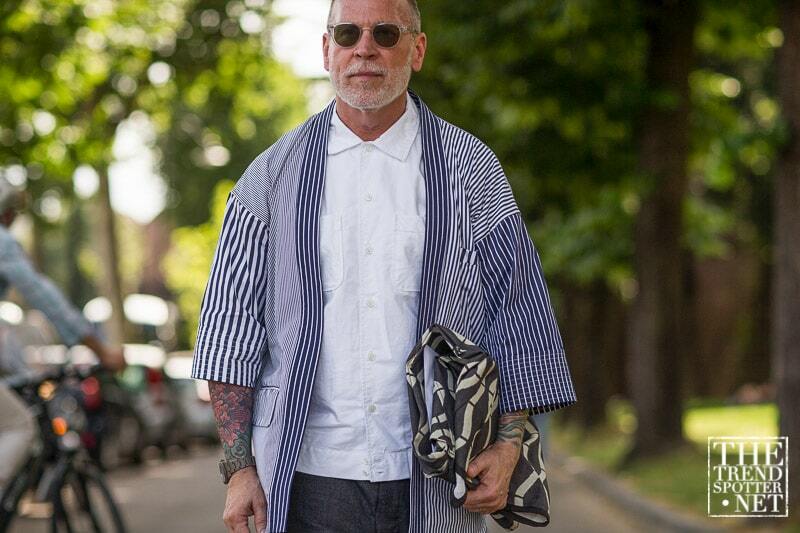 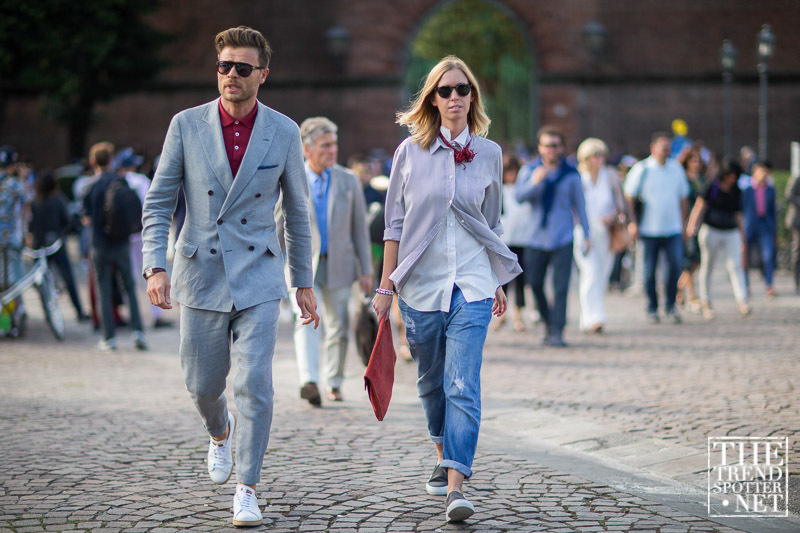 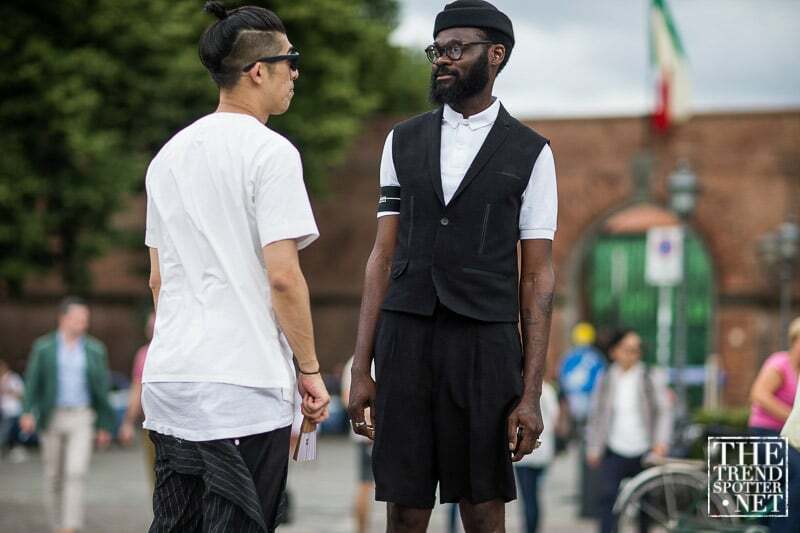 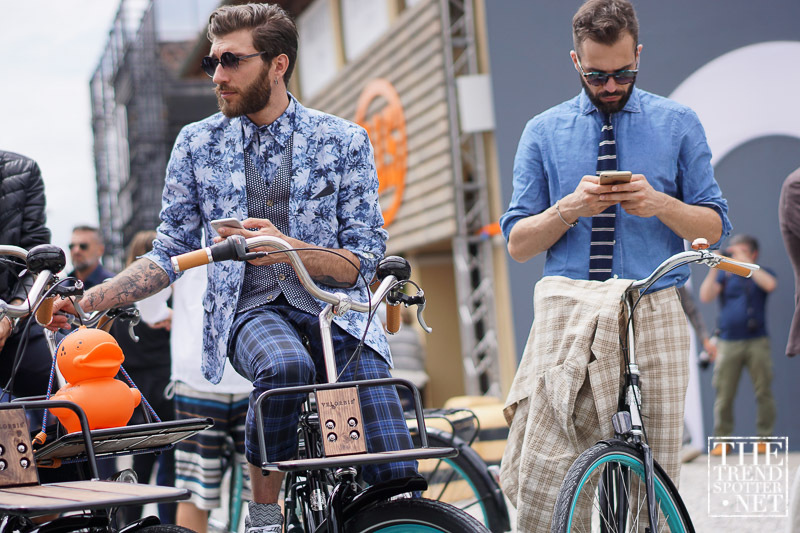 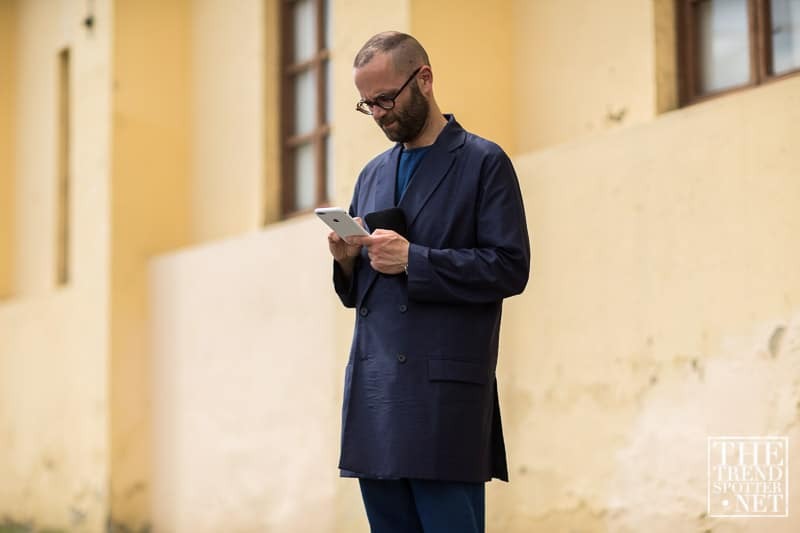 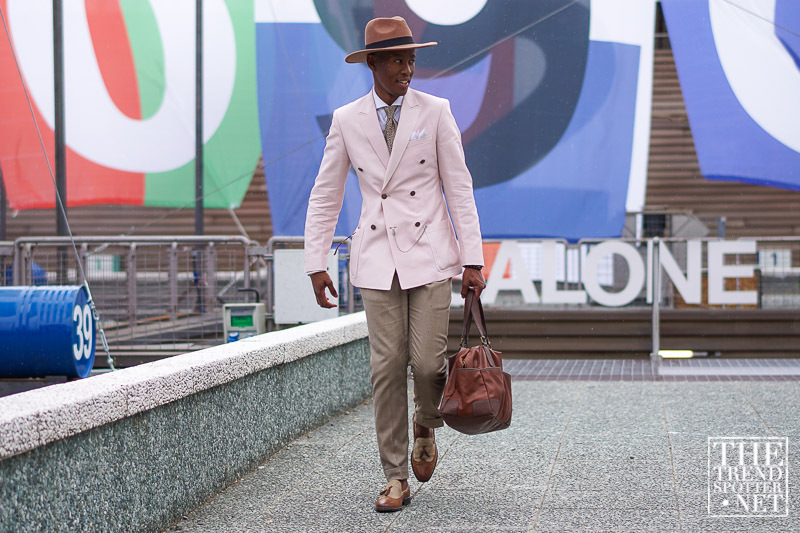 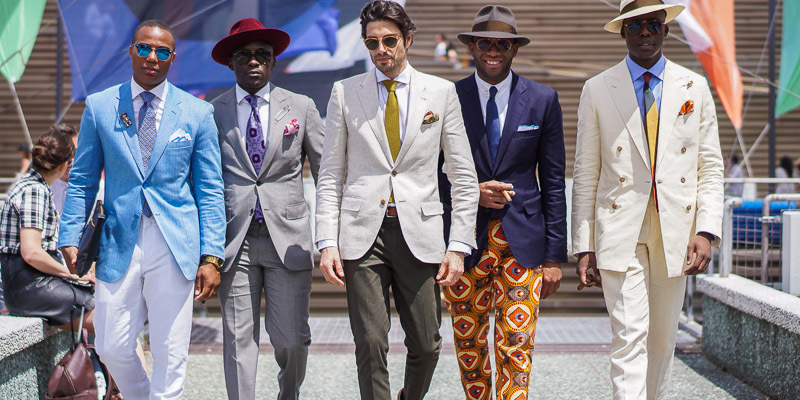 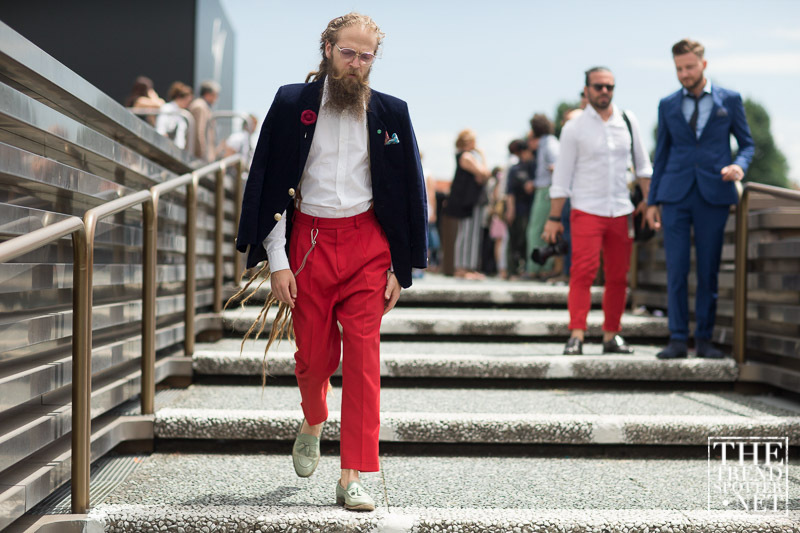 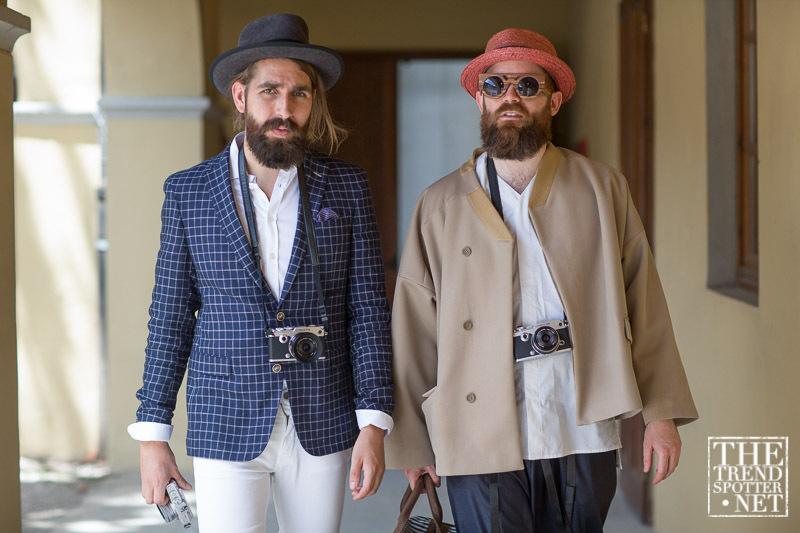 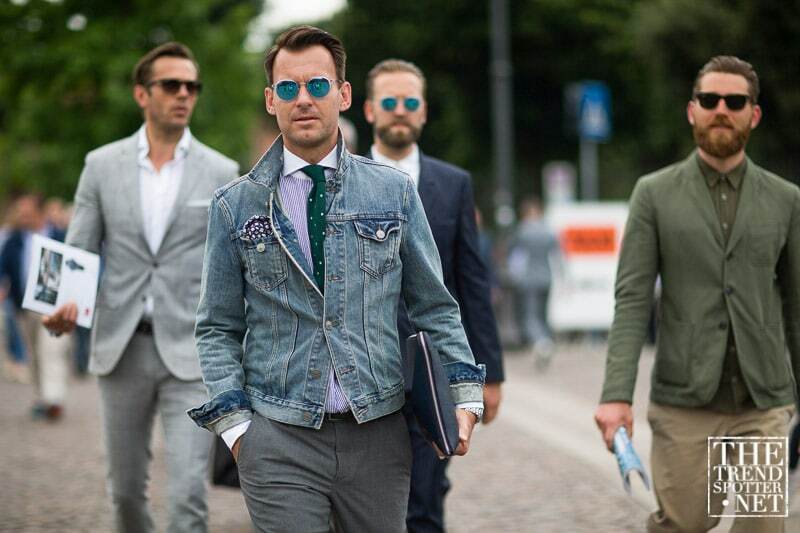 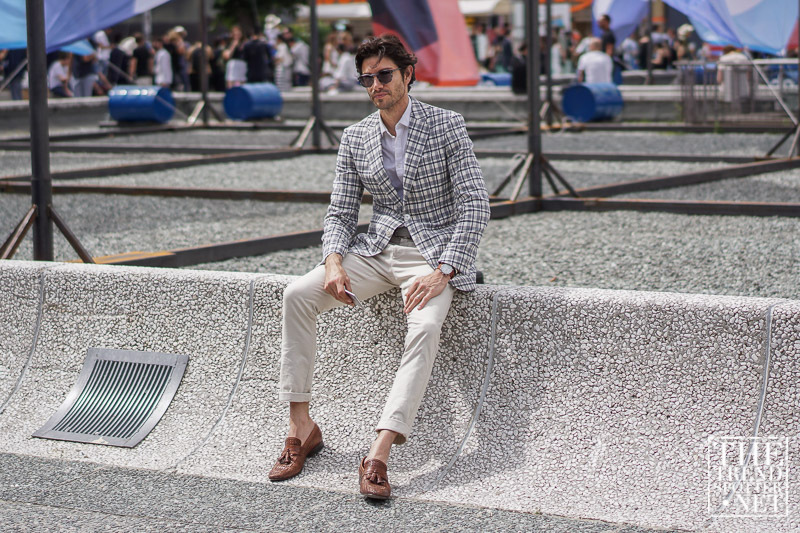 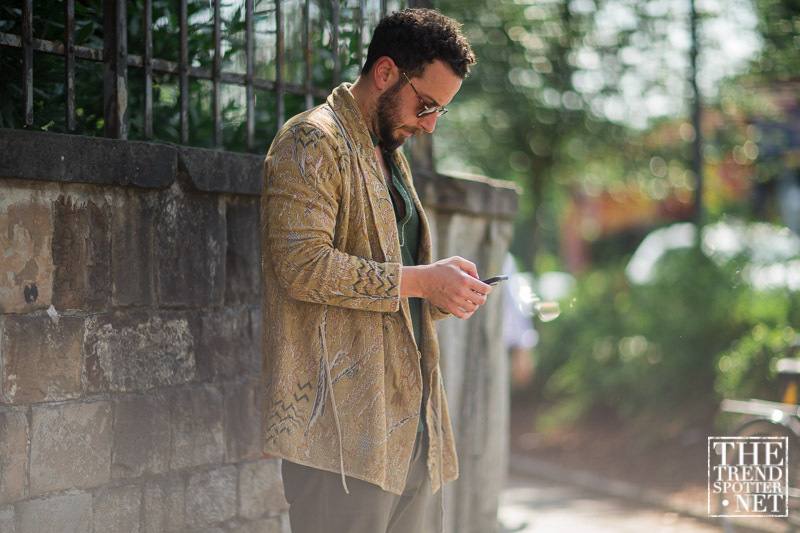 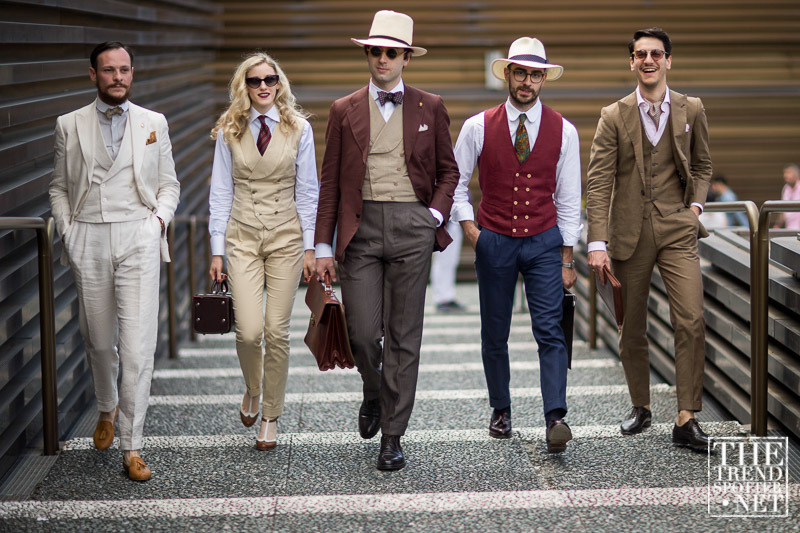 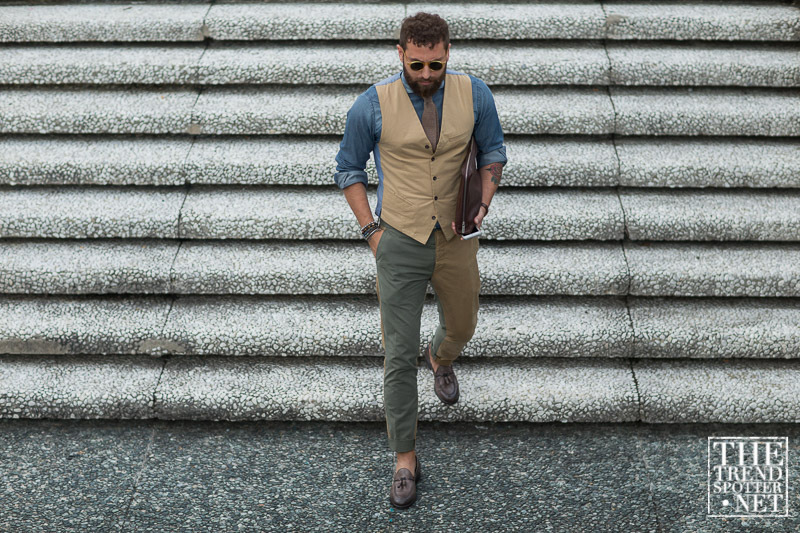 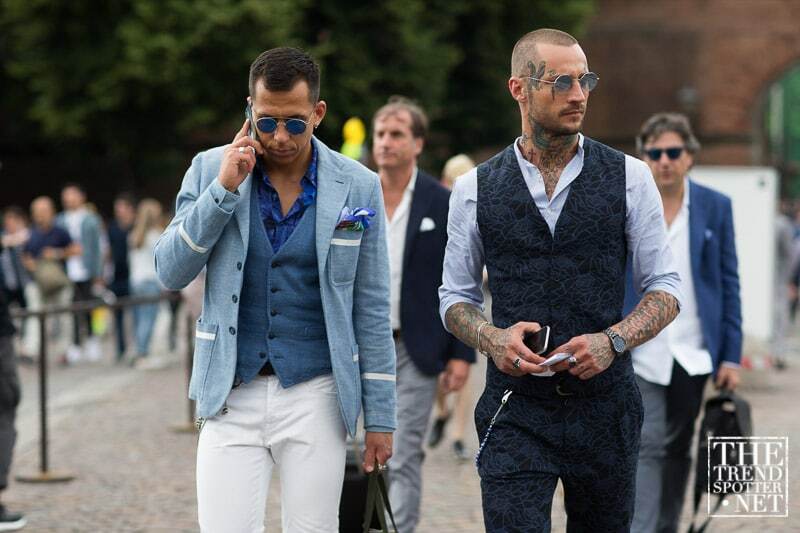 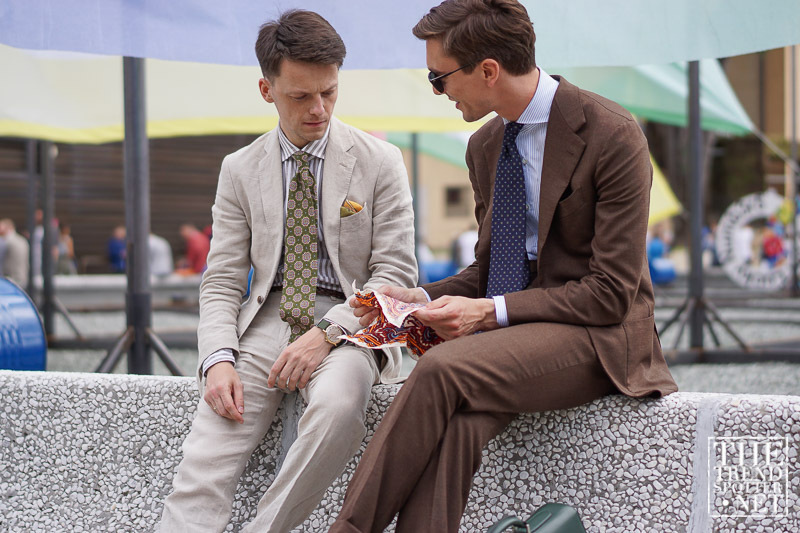 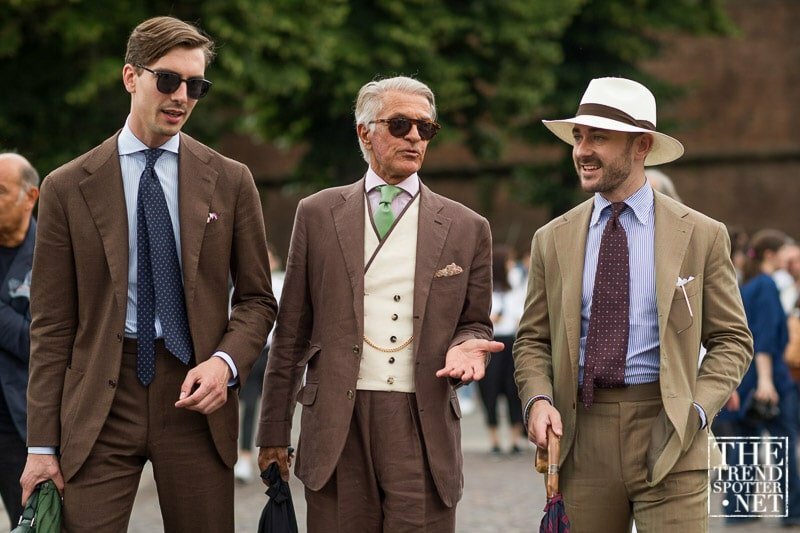 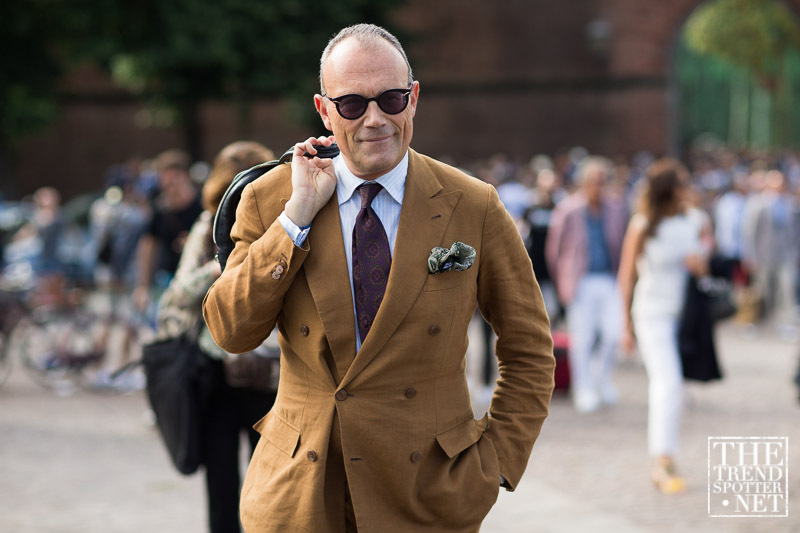 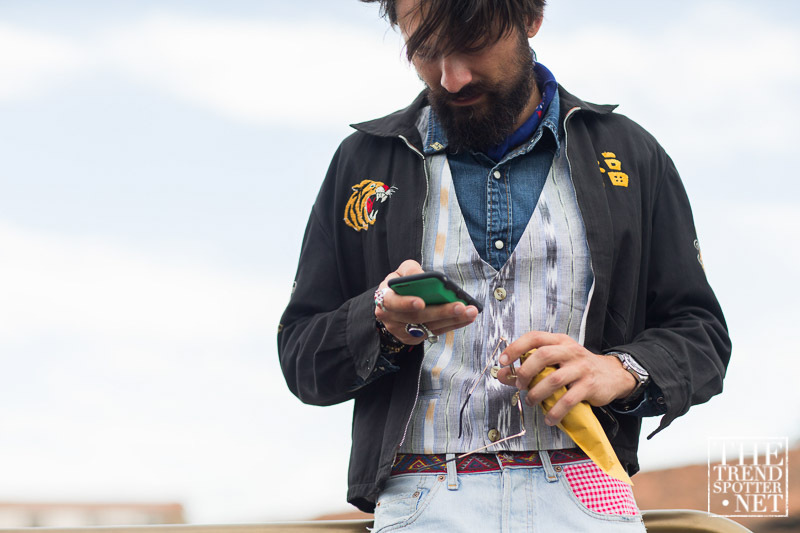 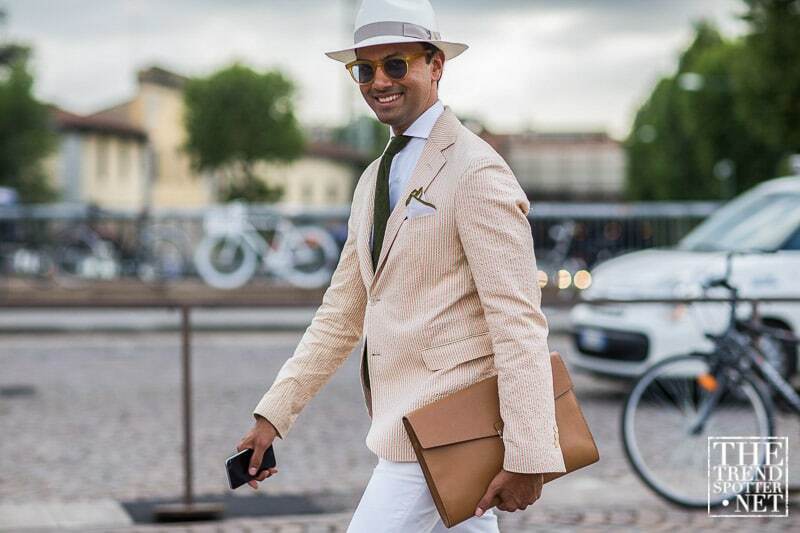 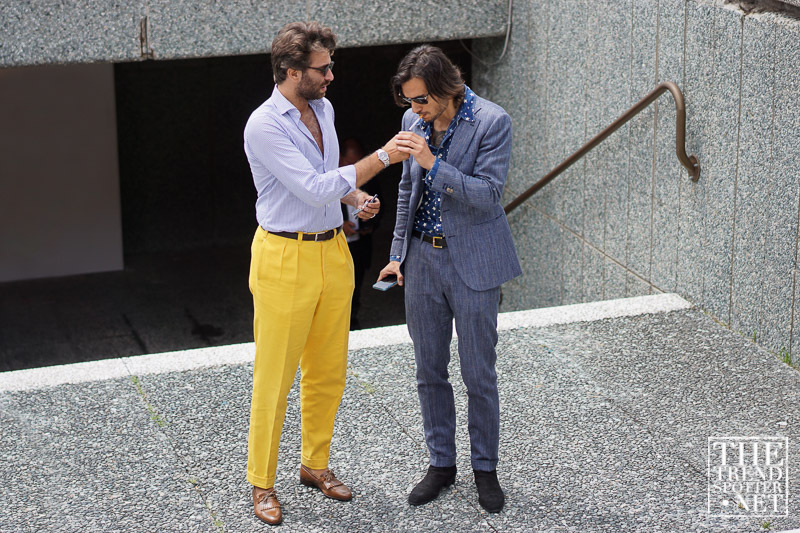 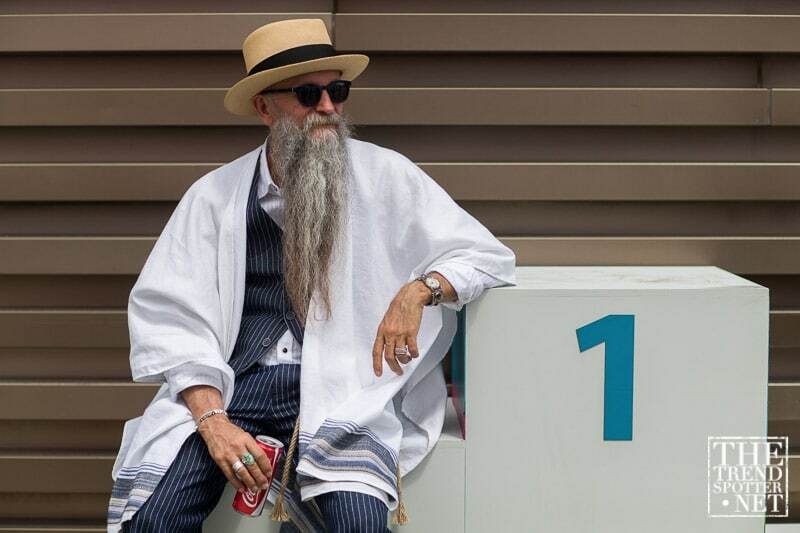 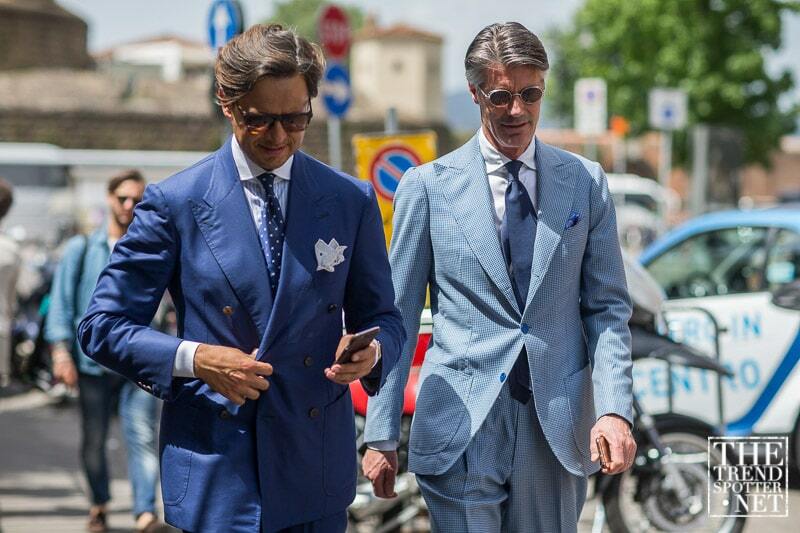 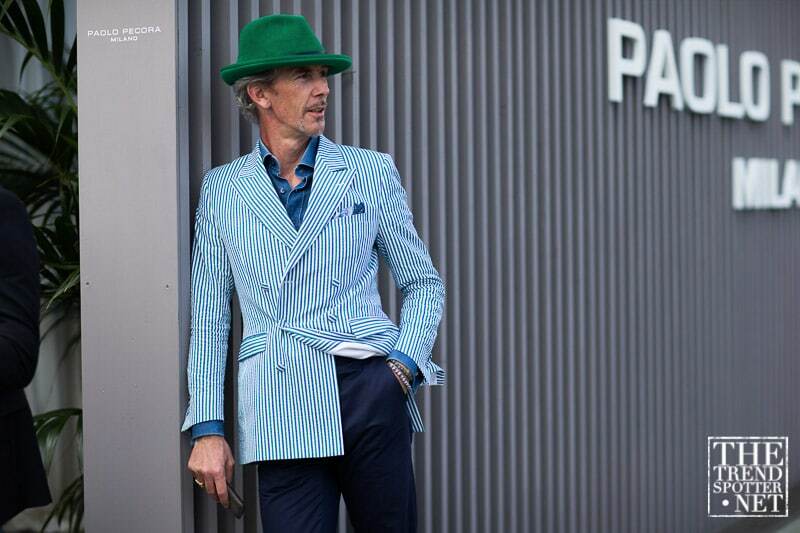 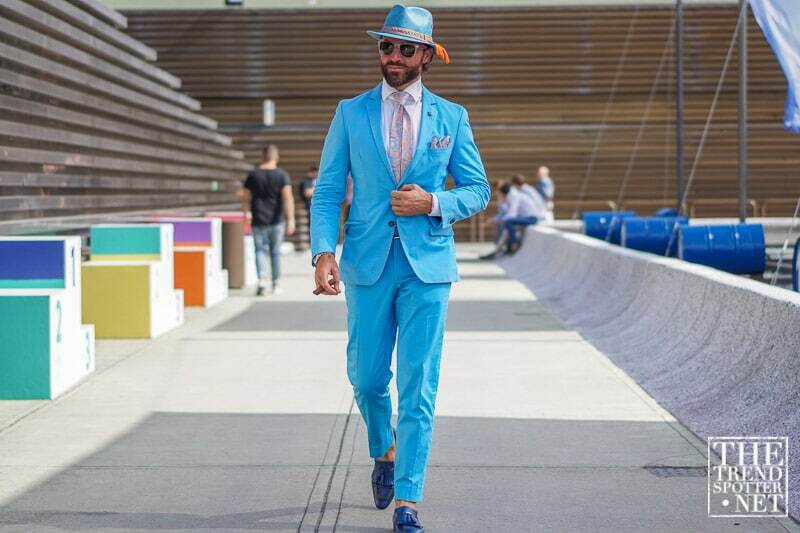 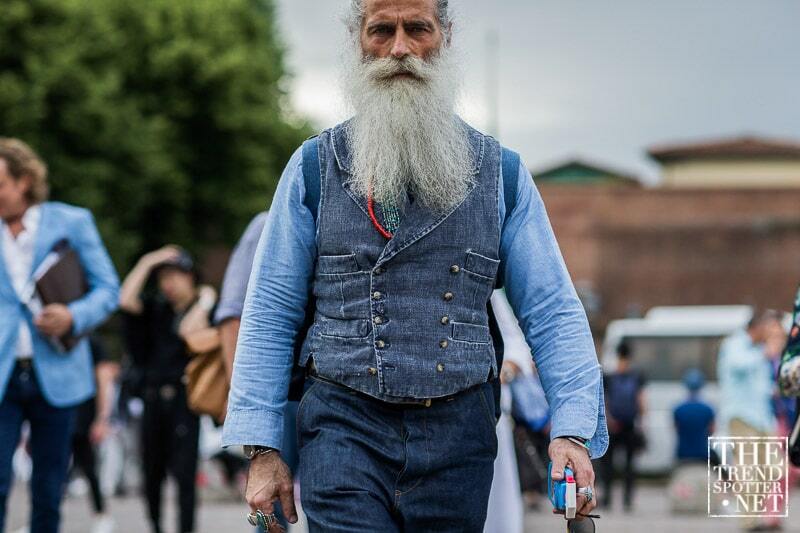 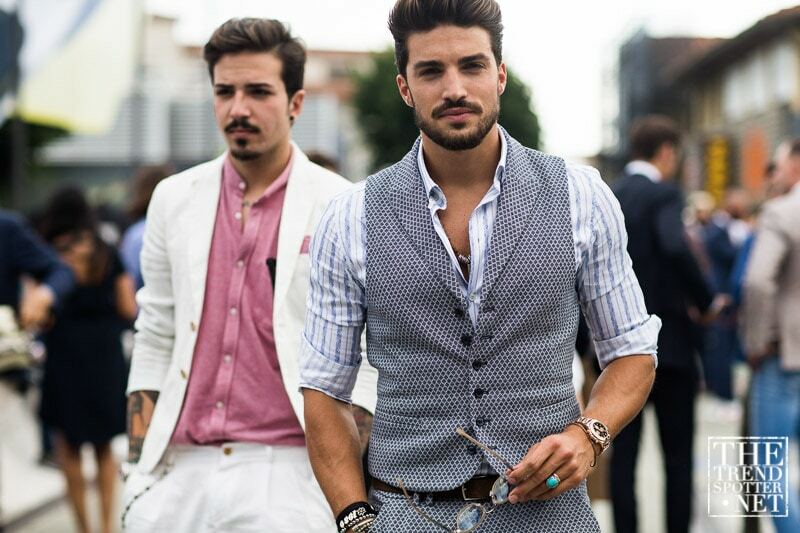 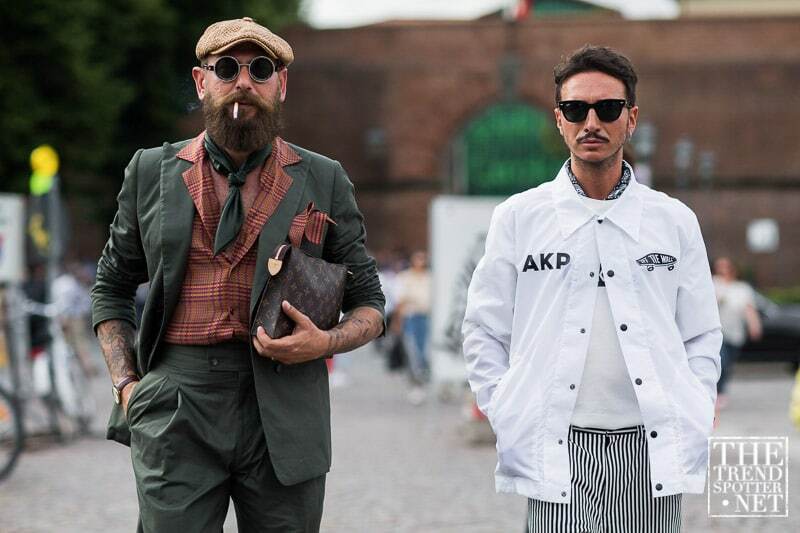 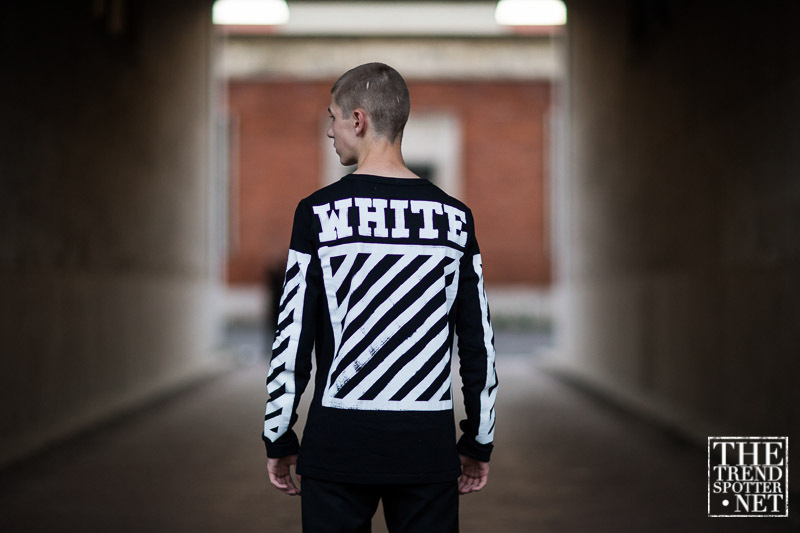 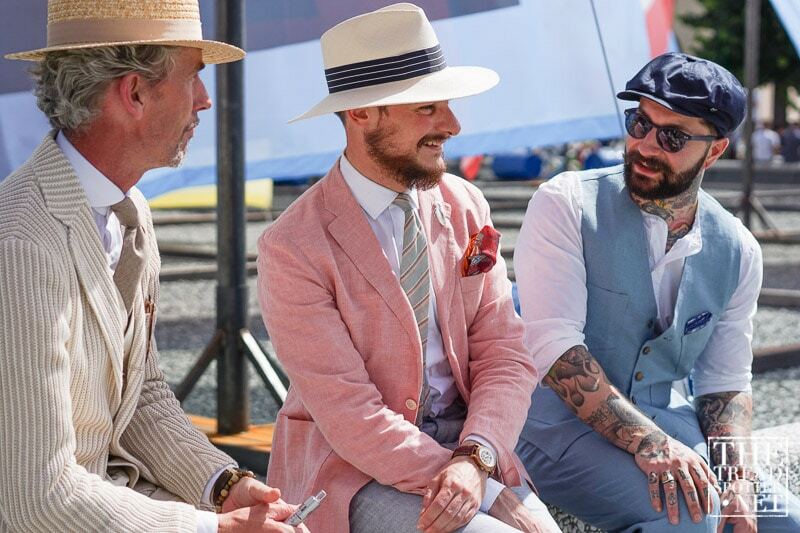 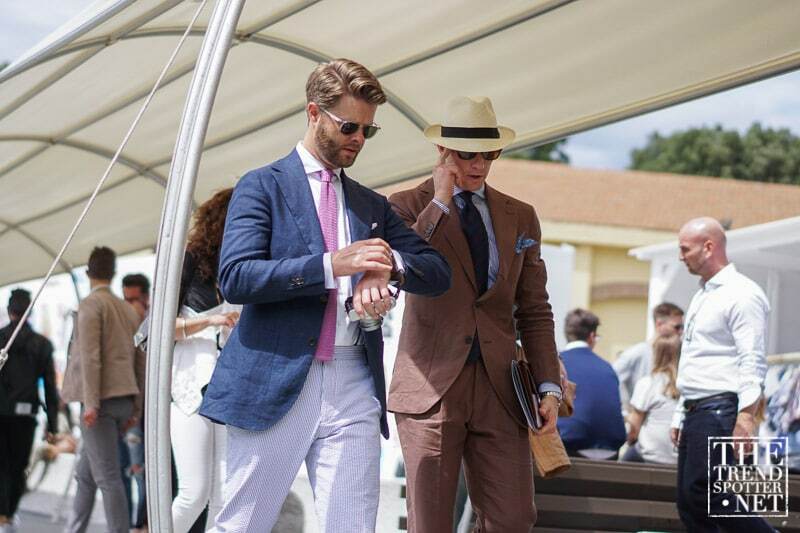 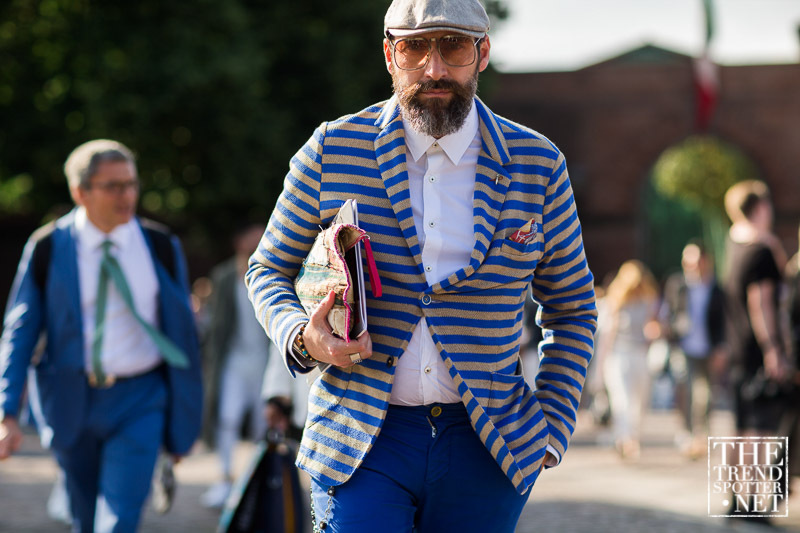 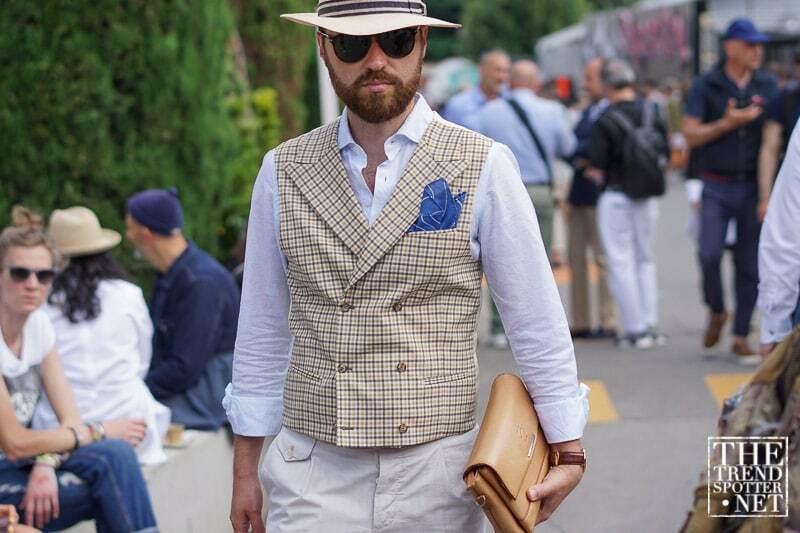 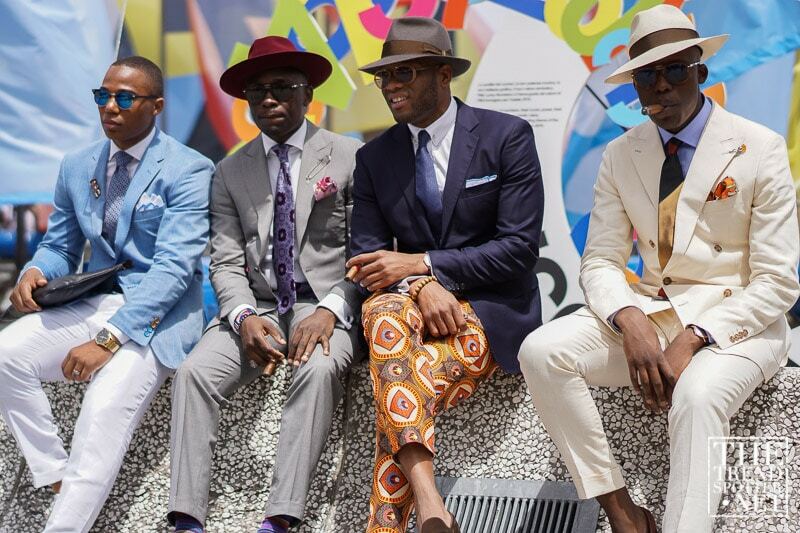 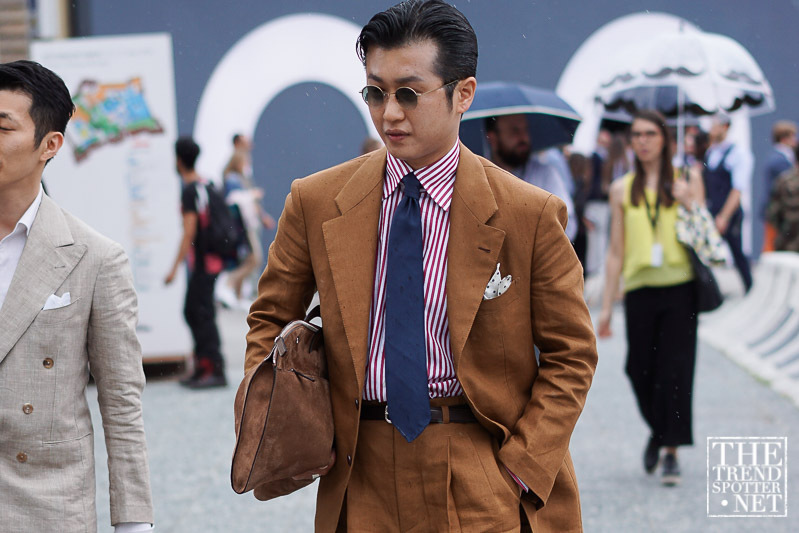 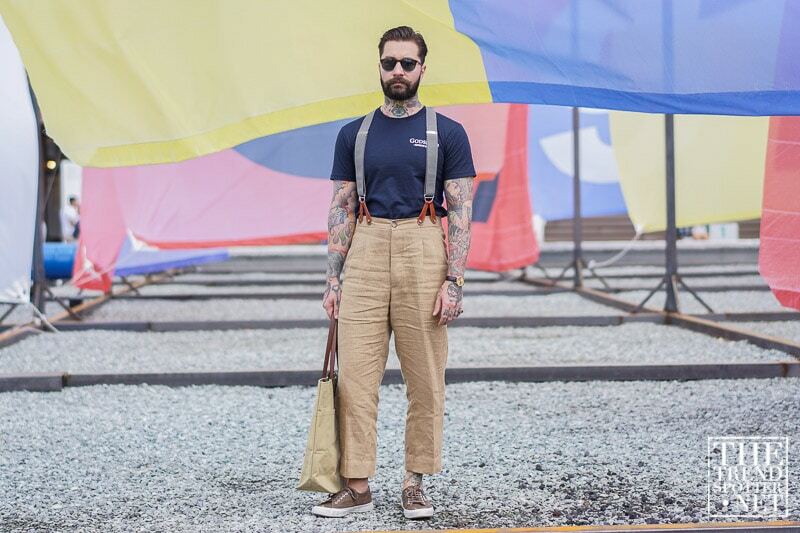 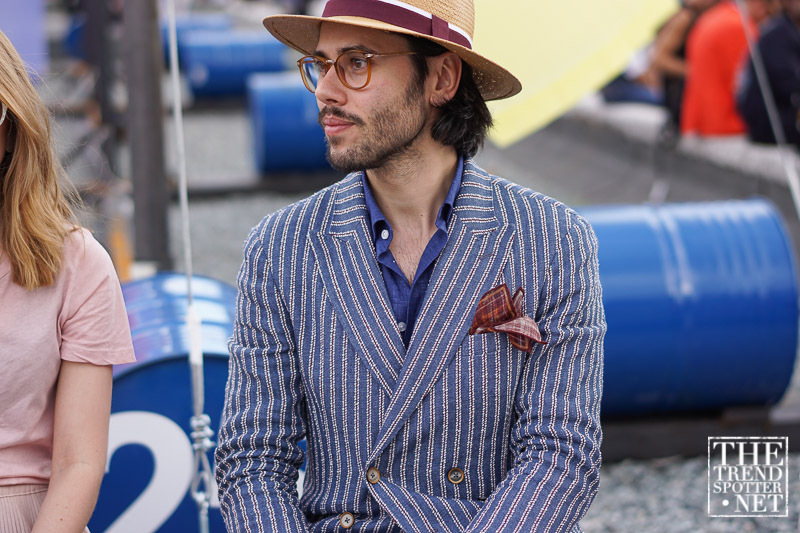 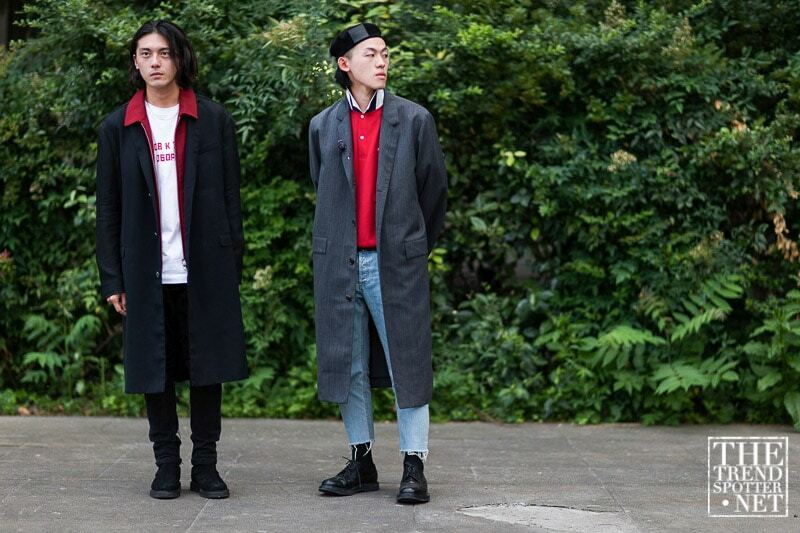 Menswear trade show, Pitti Uomo, dished up the street style goods once again this week. 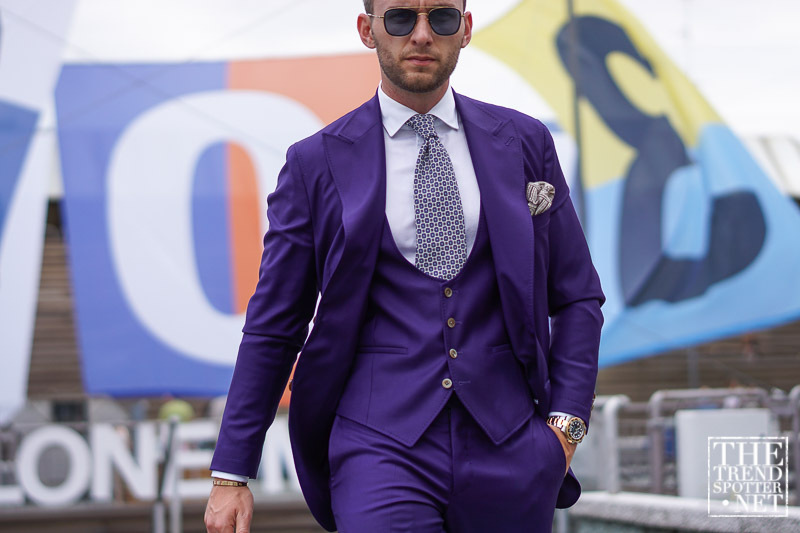 The biannual event seems to have loosened its top button this time around and swapped its usual tailored suit uniform in lieu of something a little more fashion-forward. 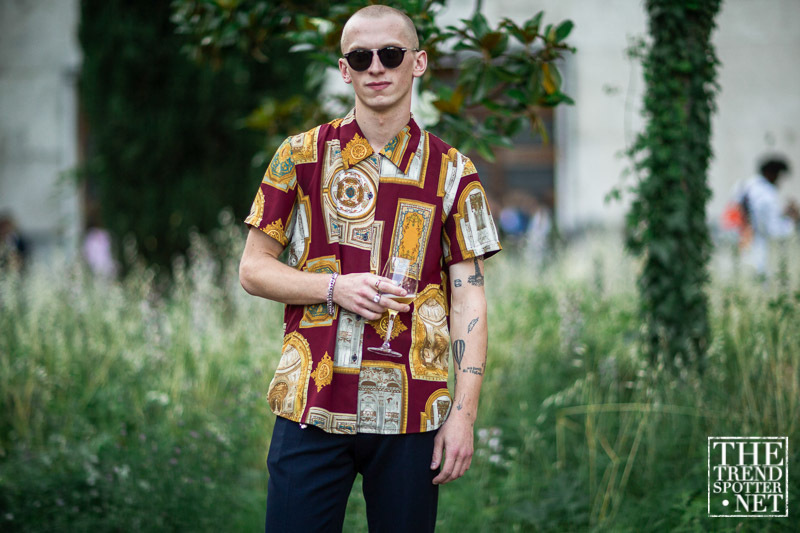 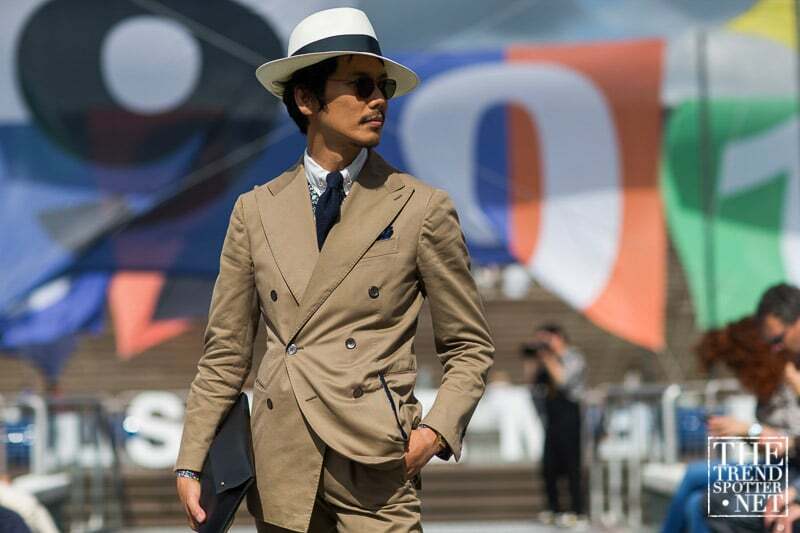 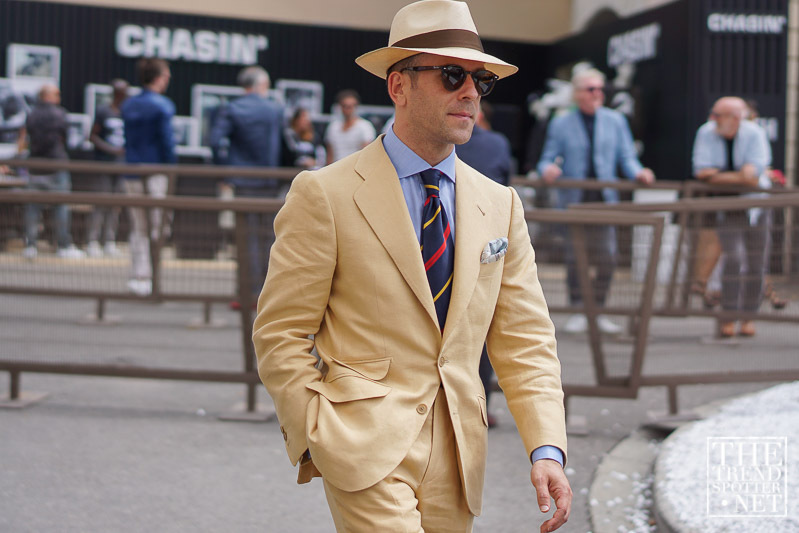 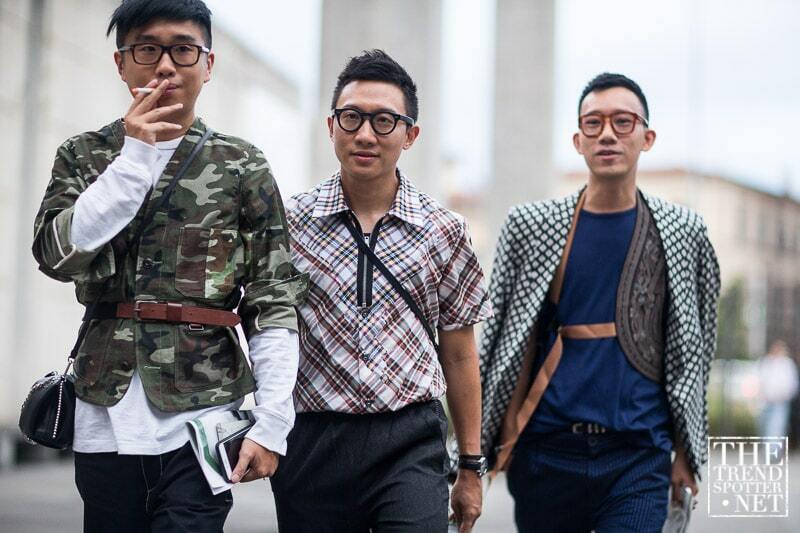 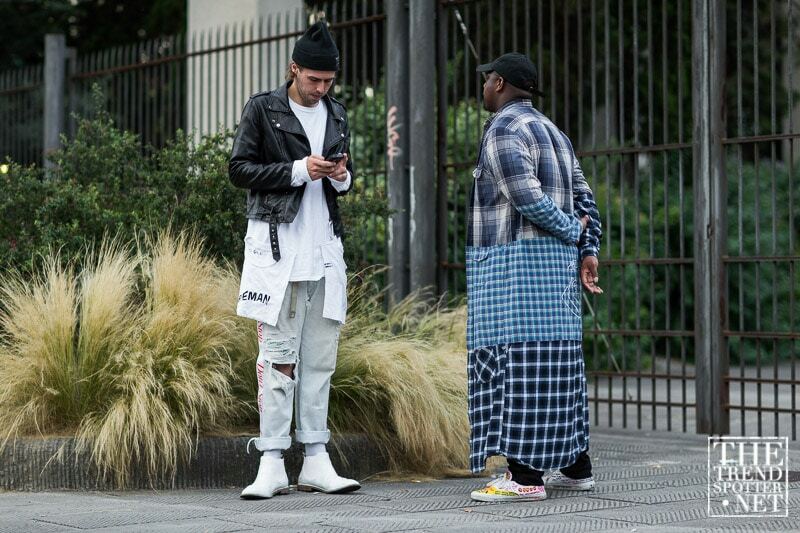 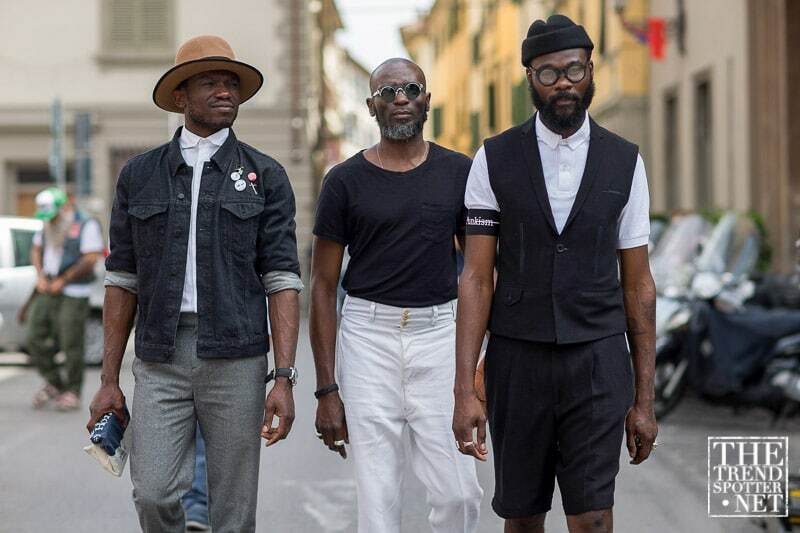 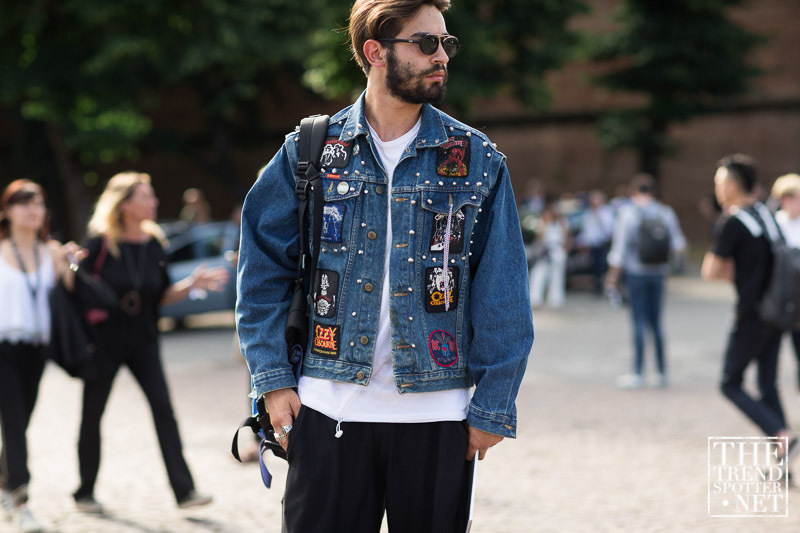 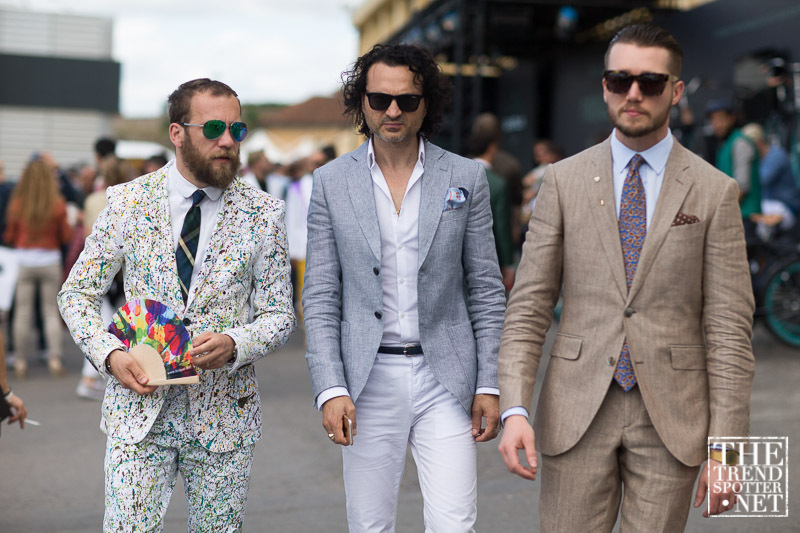 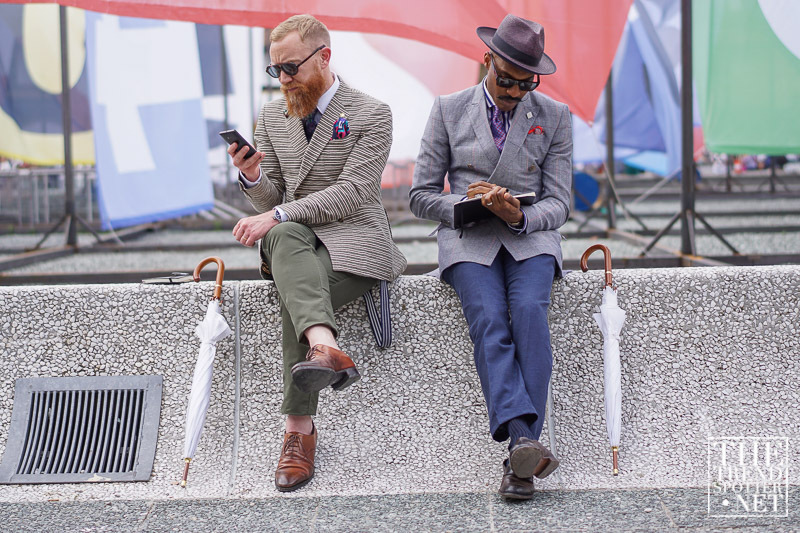 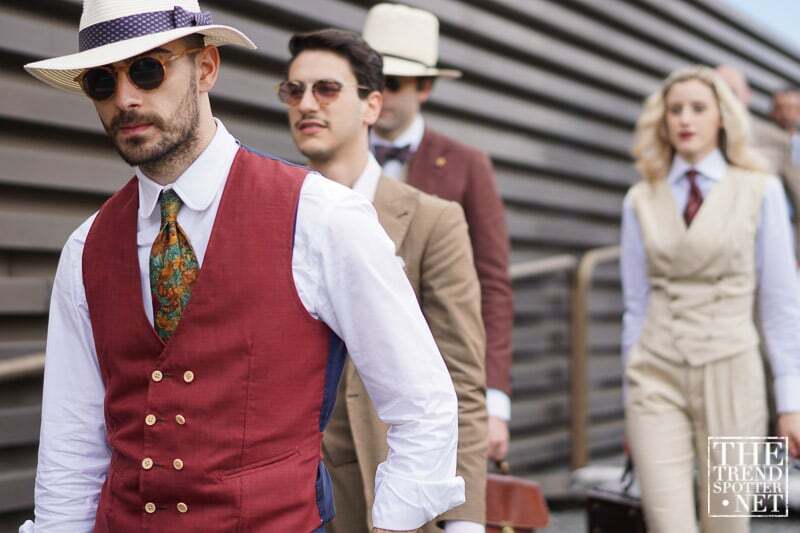 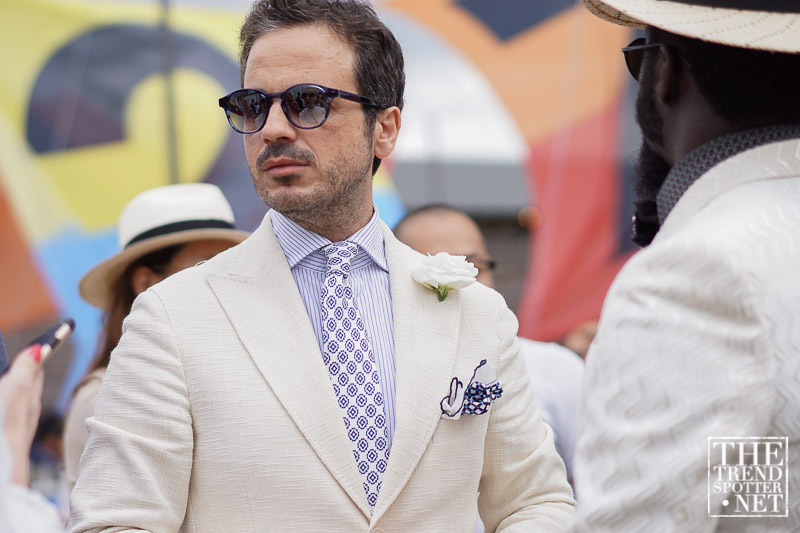 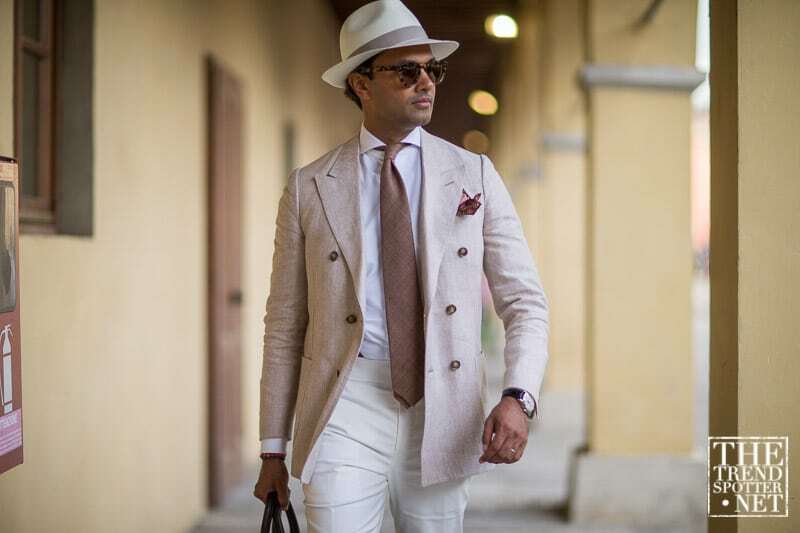 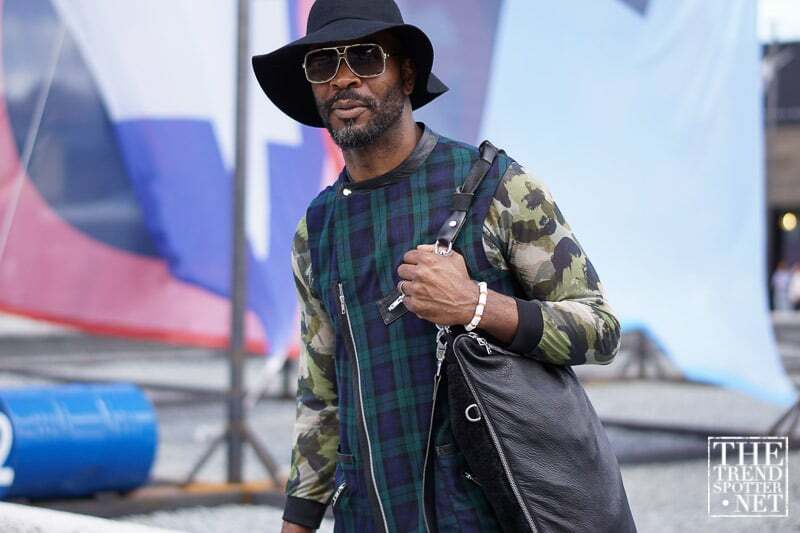 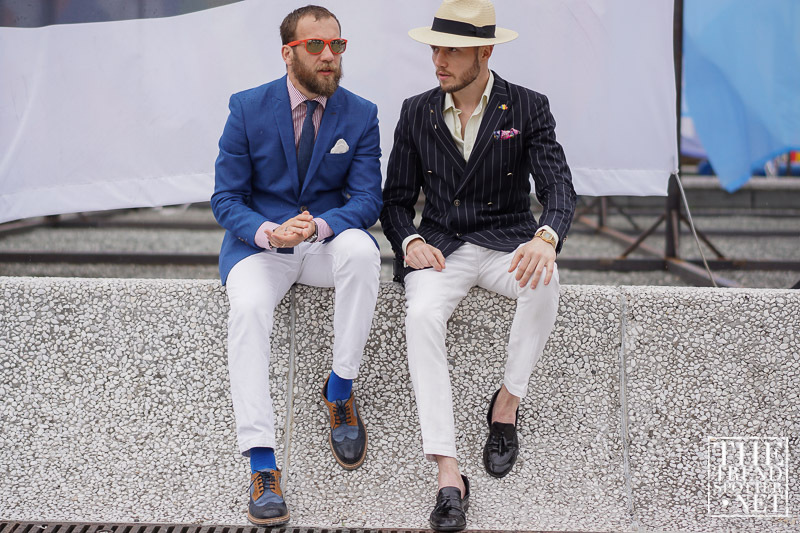 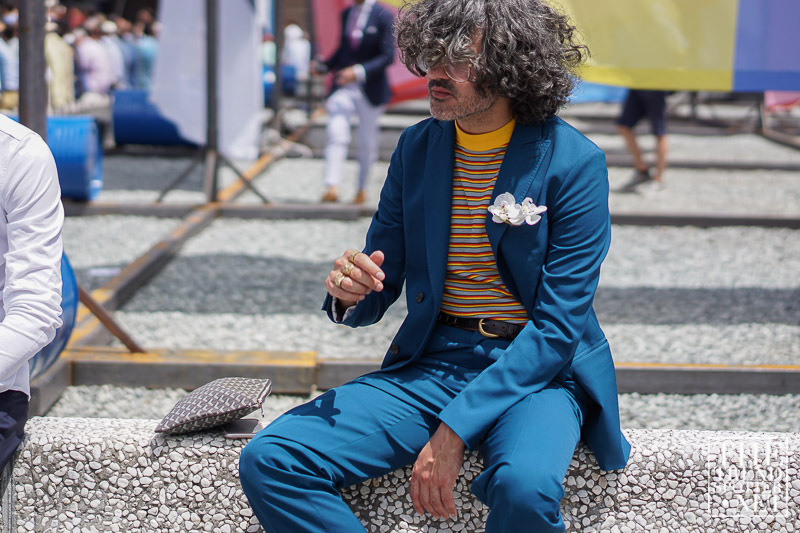 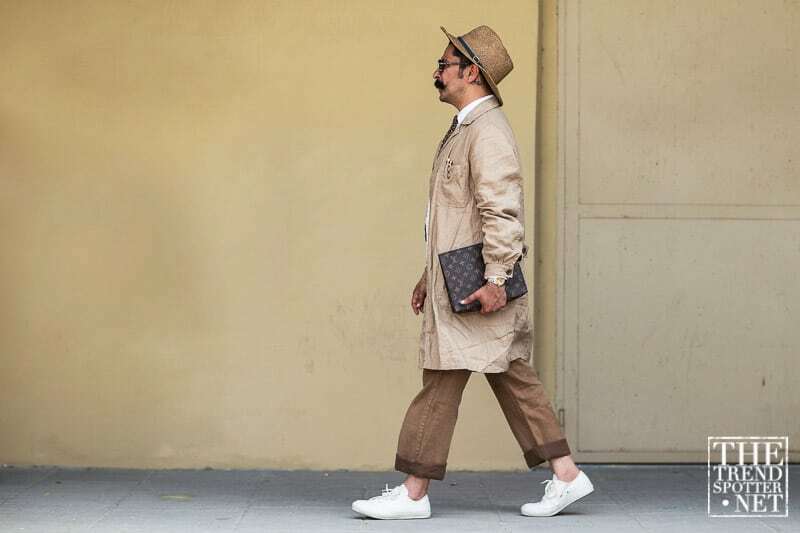 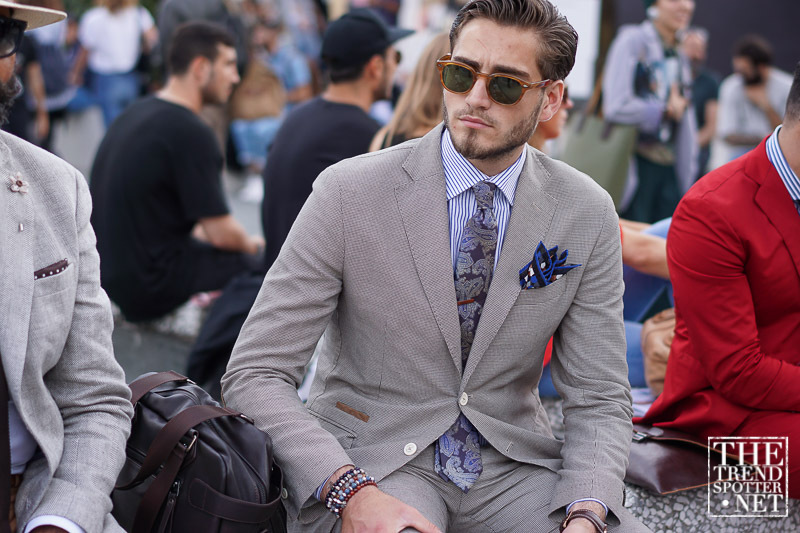 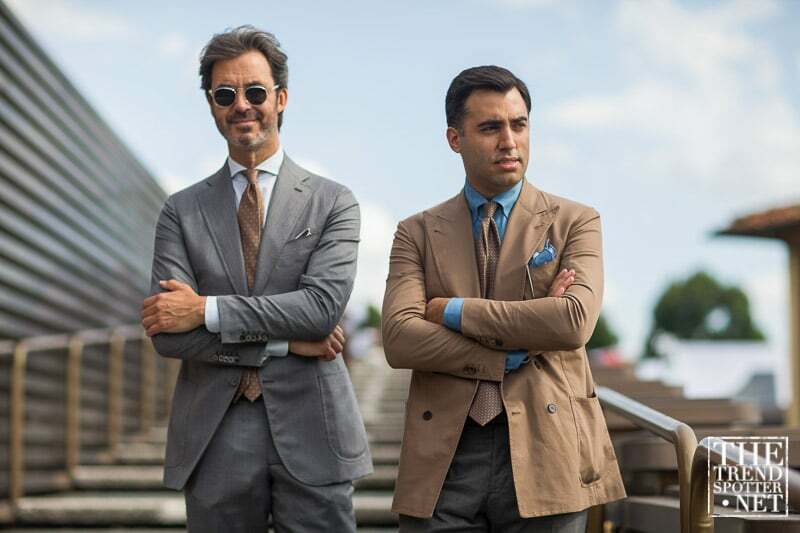 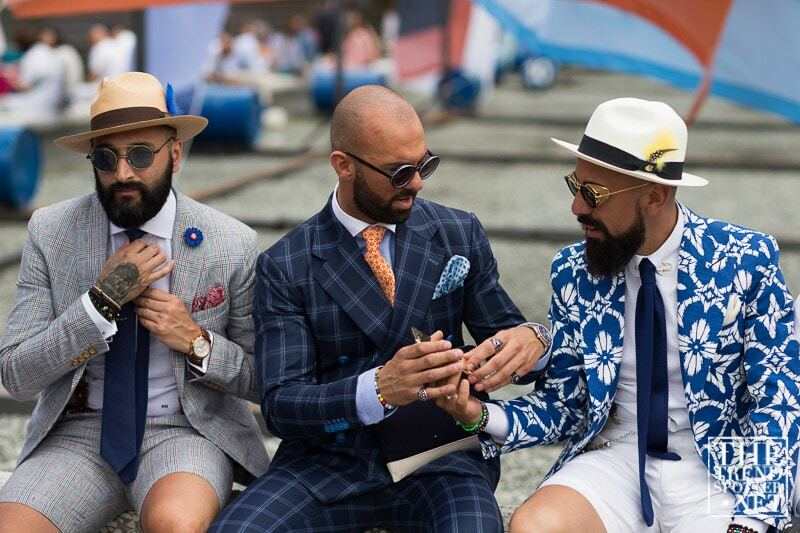 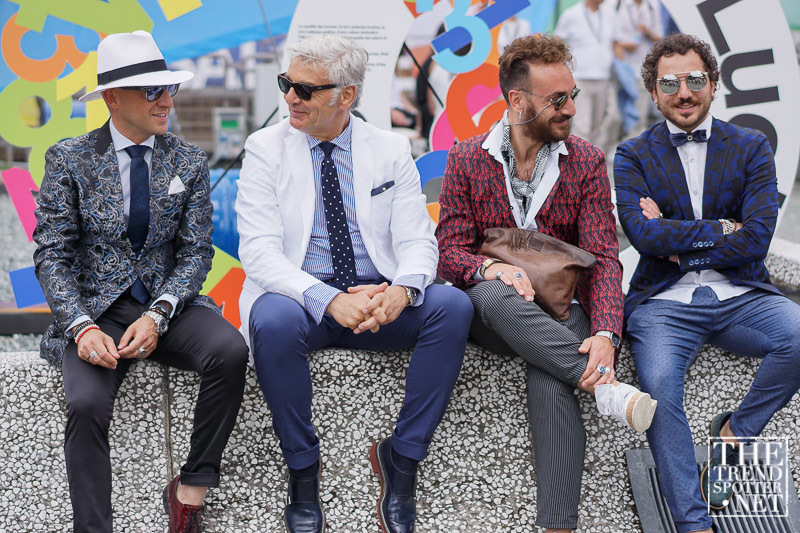 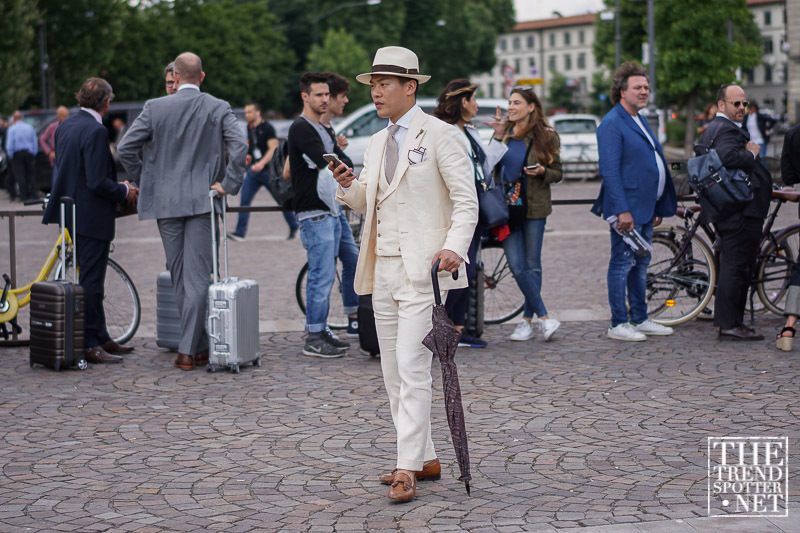 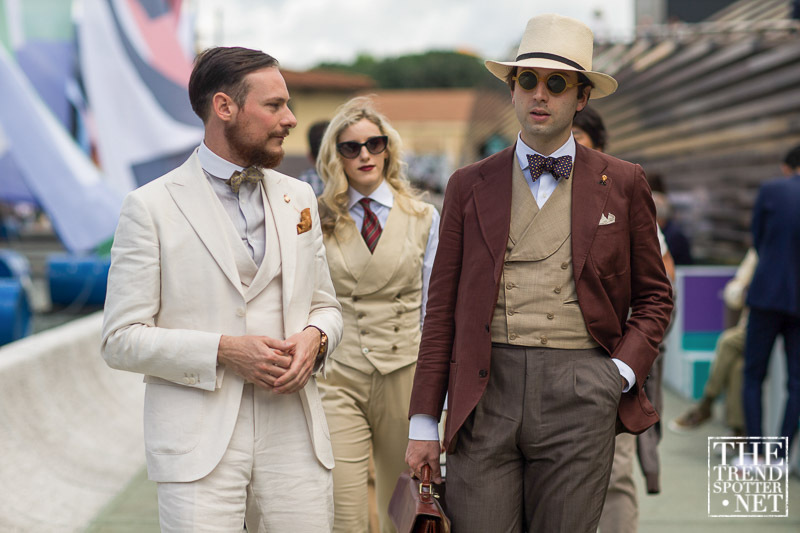 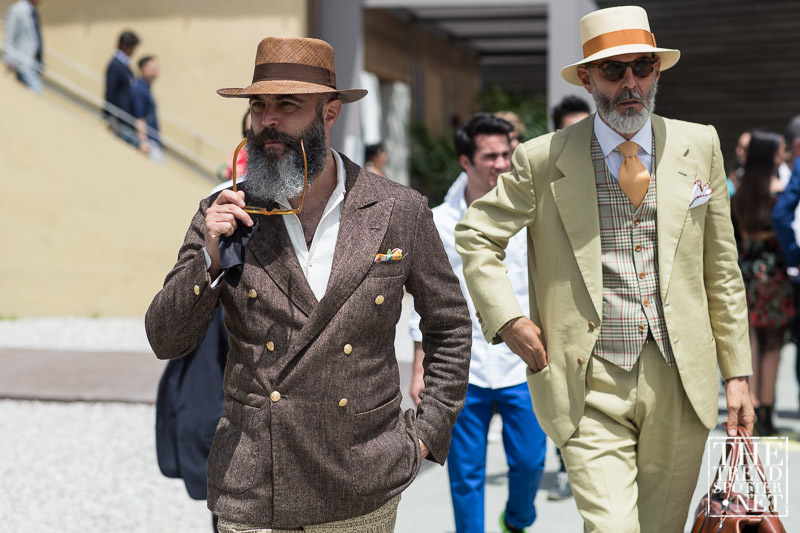 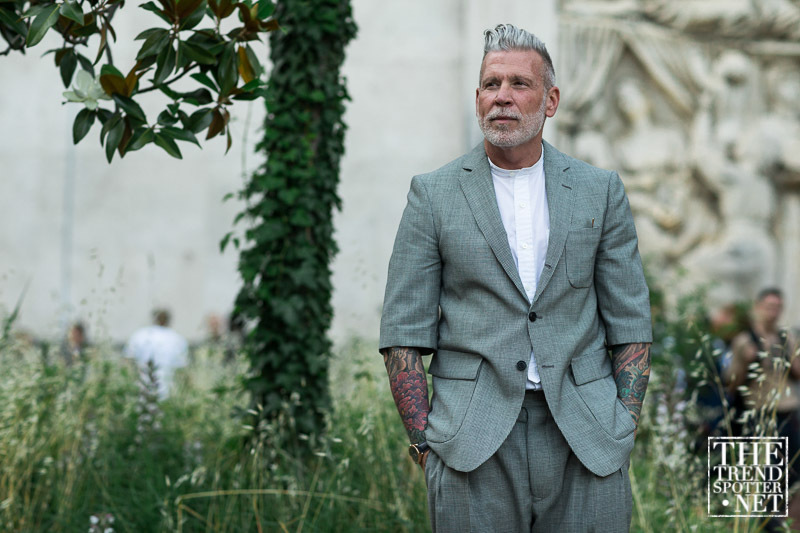 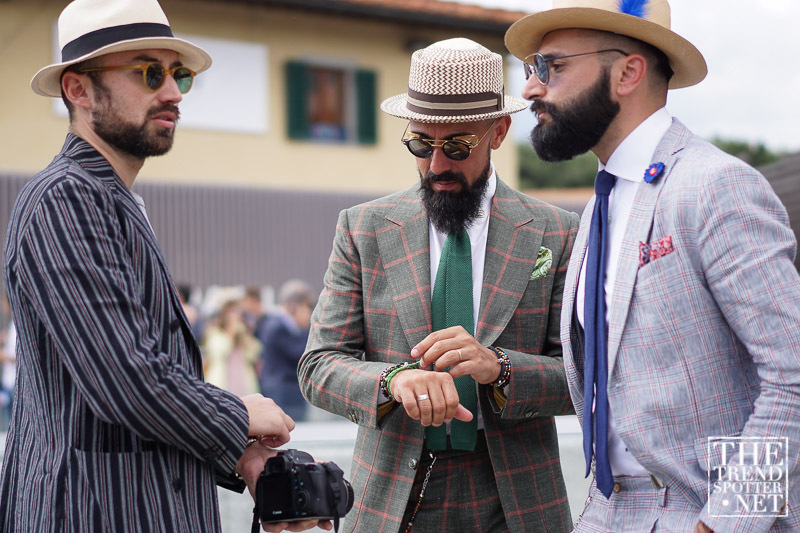 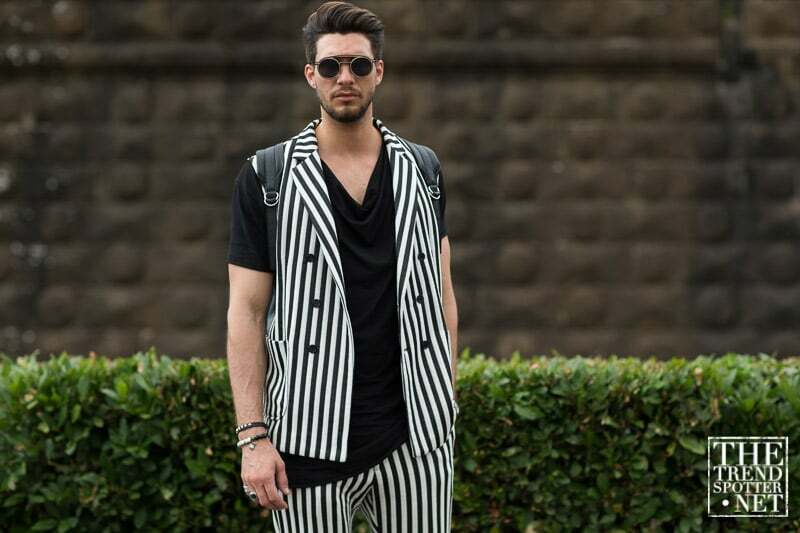 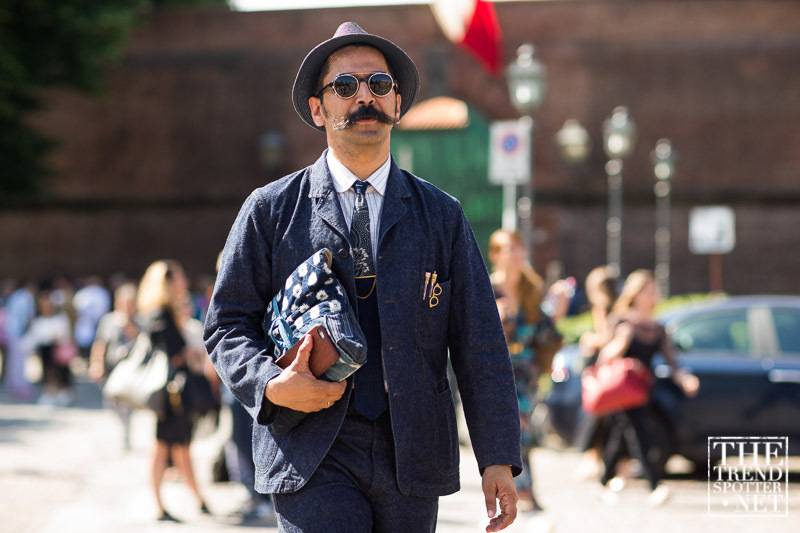 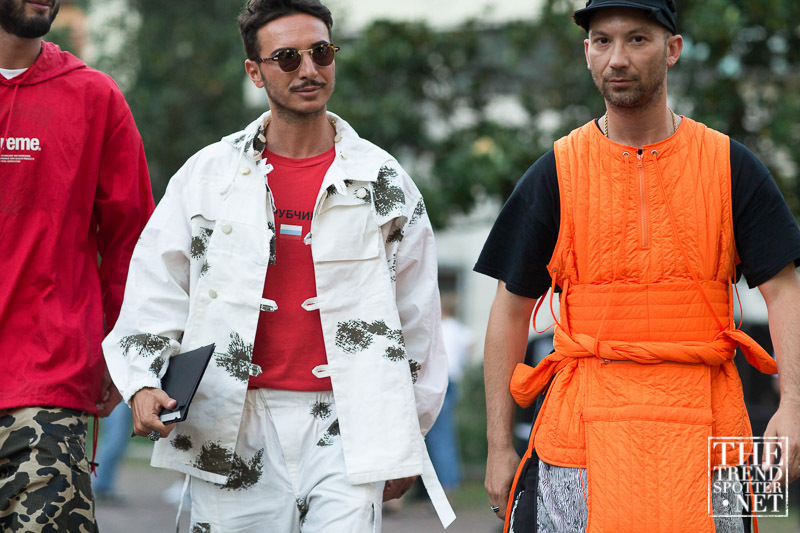 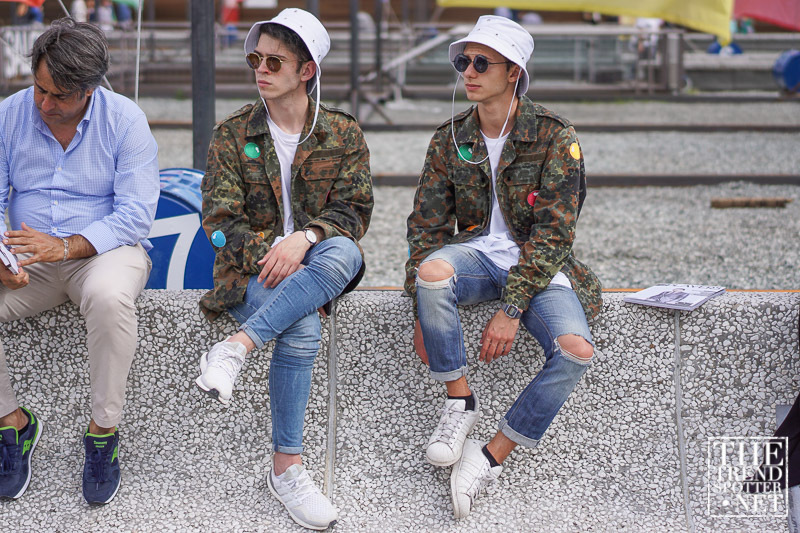 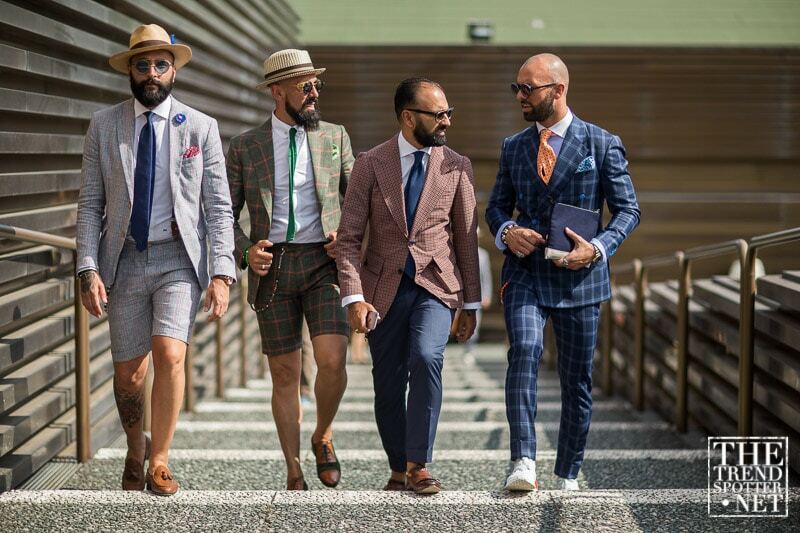 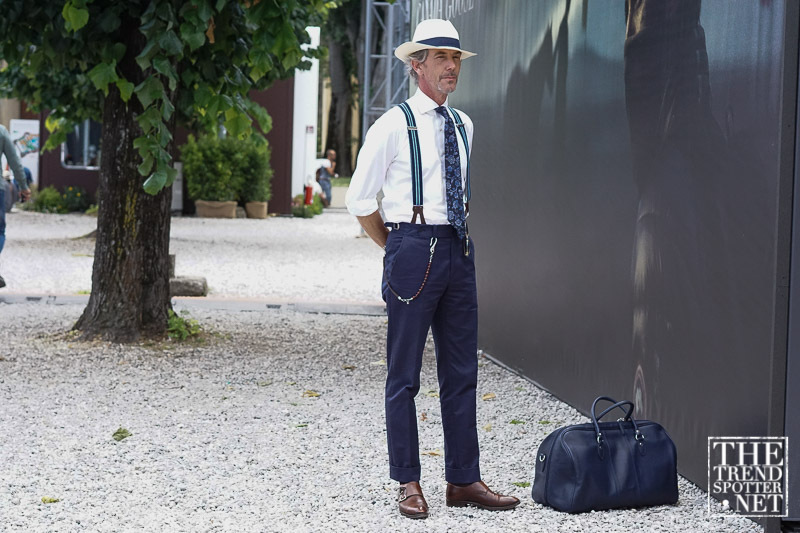 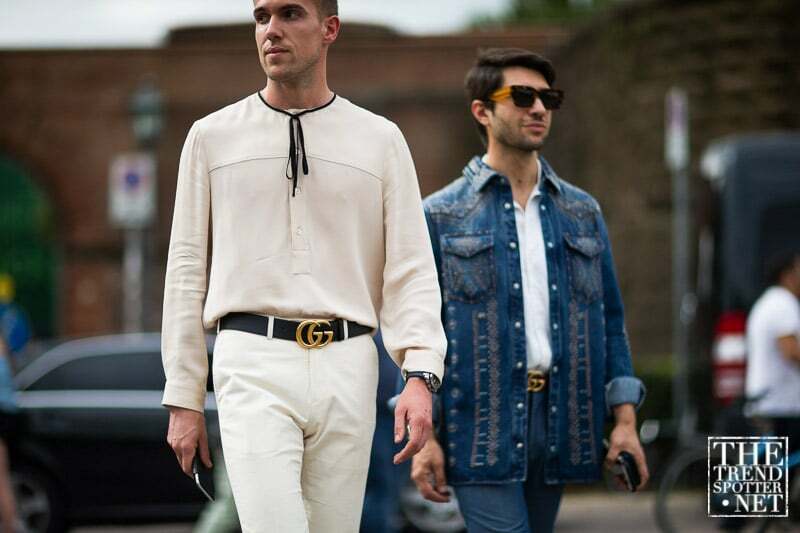 Take inspiration and see how they wore it for yourself with this curated gallery of the best street style looks from Pitti Uomo Spring/Summer 2017.